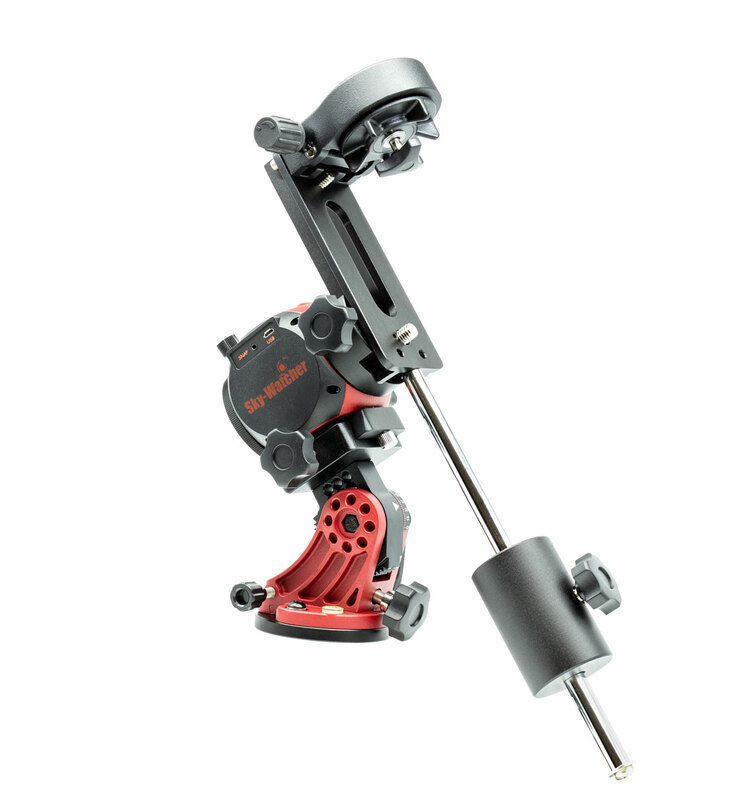 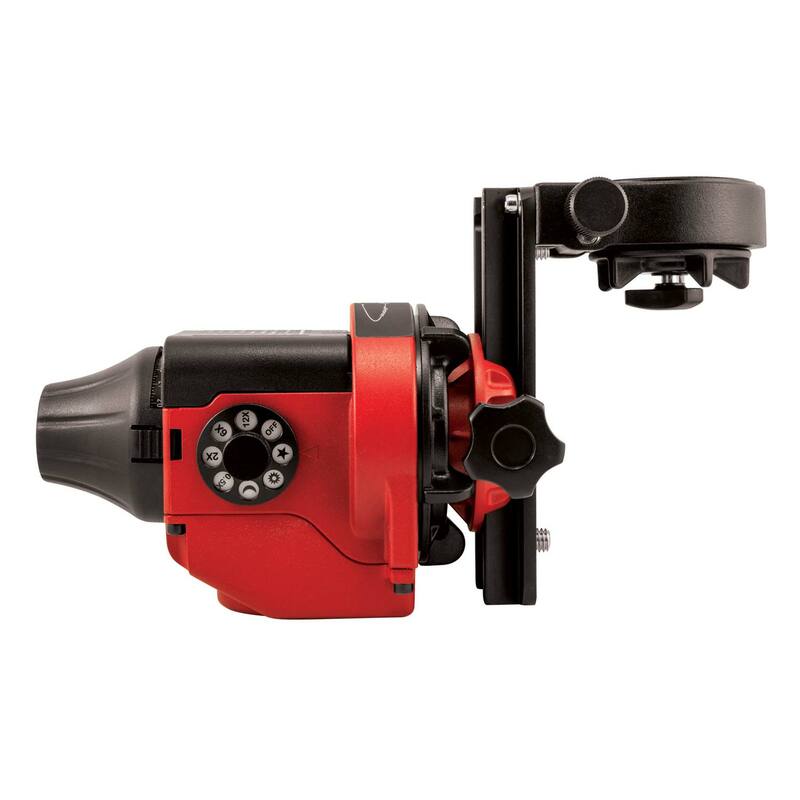 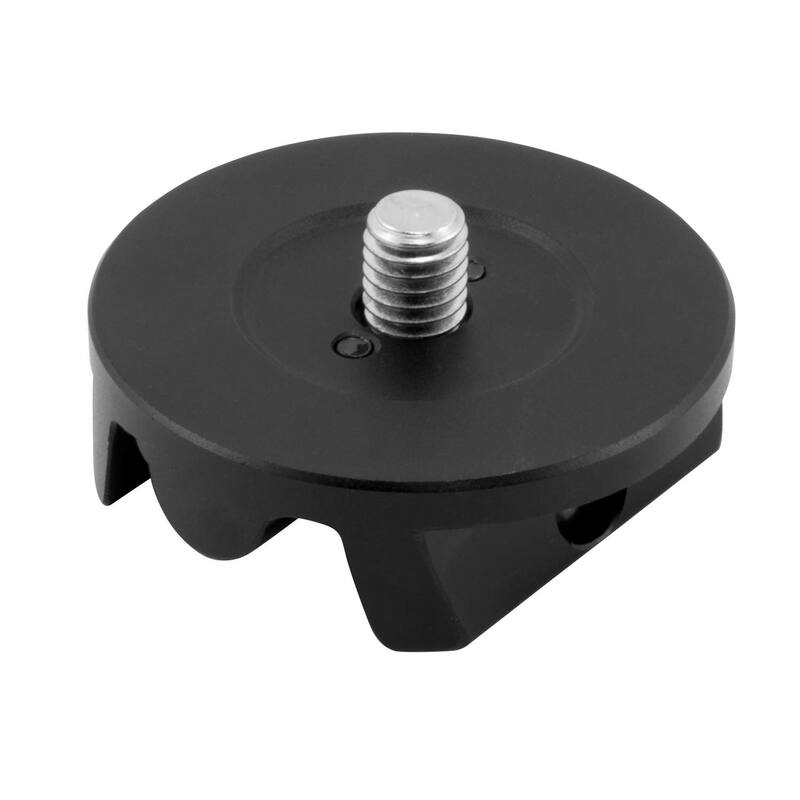 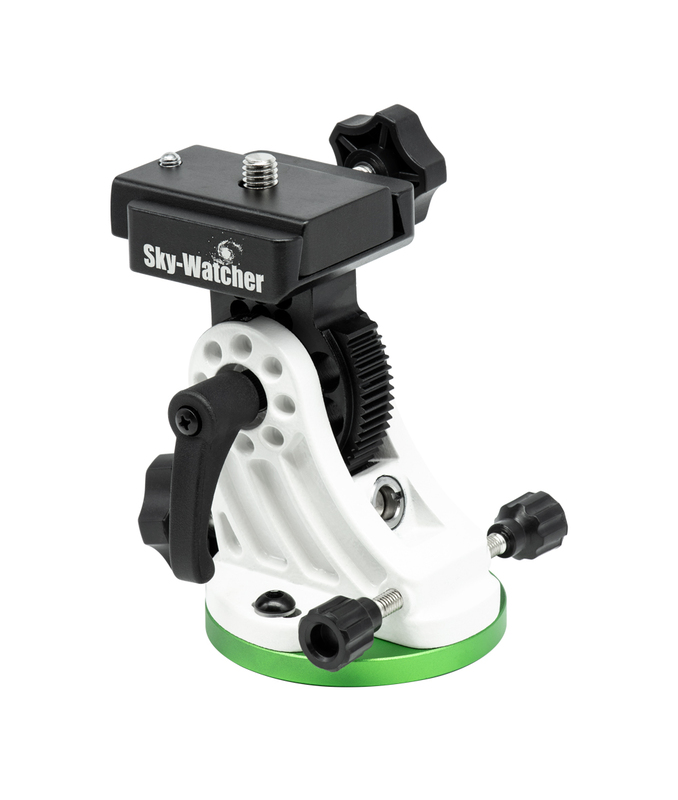 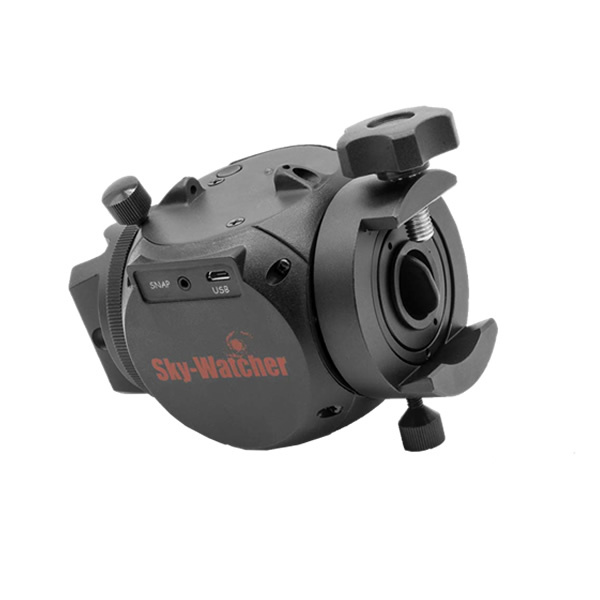 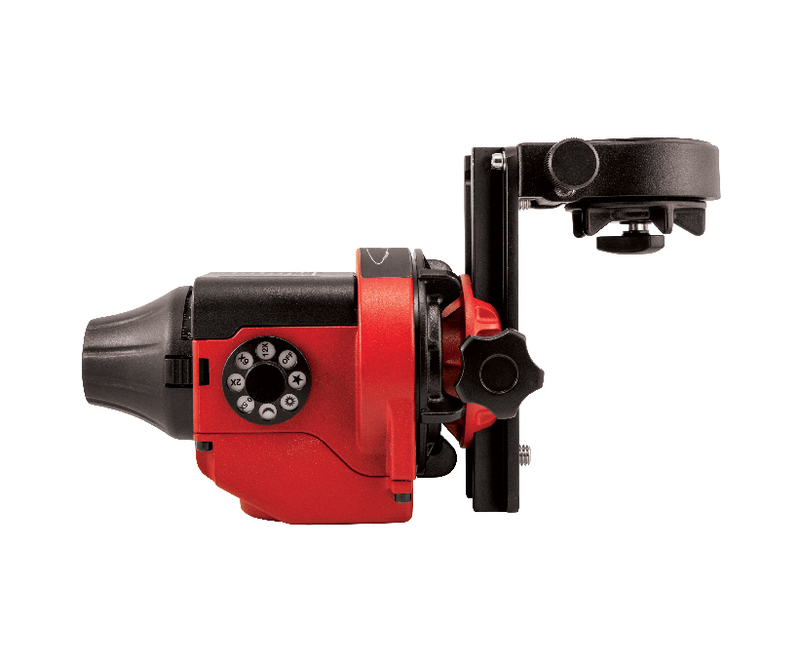 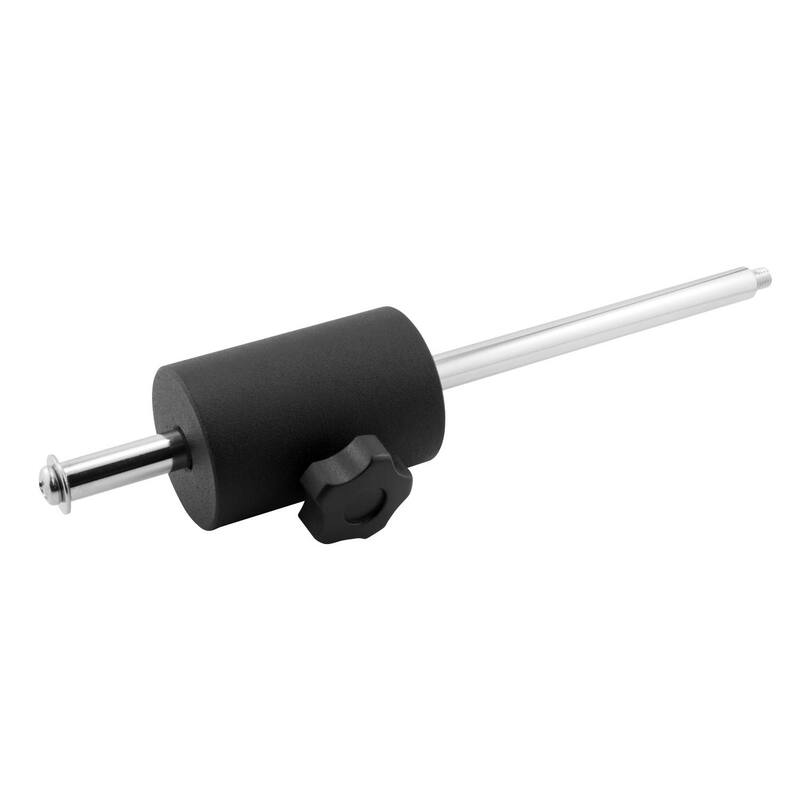 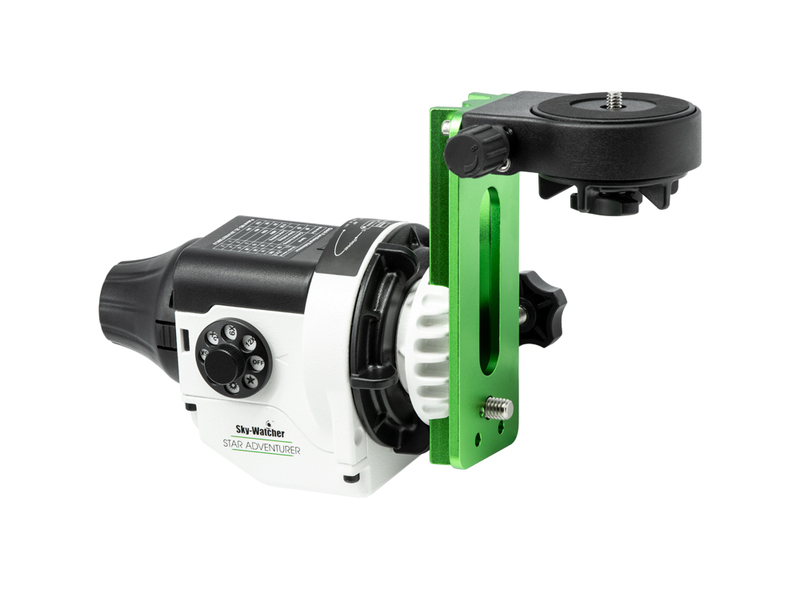 USE WIFI TO CONTROL YOUR TELESCOPE WIRELESSLY WITH YOUR SMARTPHONE OR TABLET WITH OUR WIFI ADAPTER. 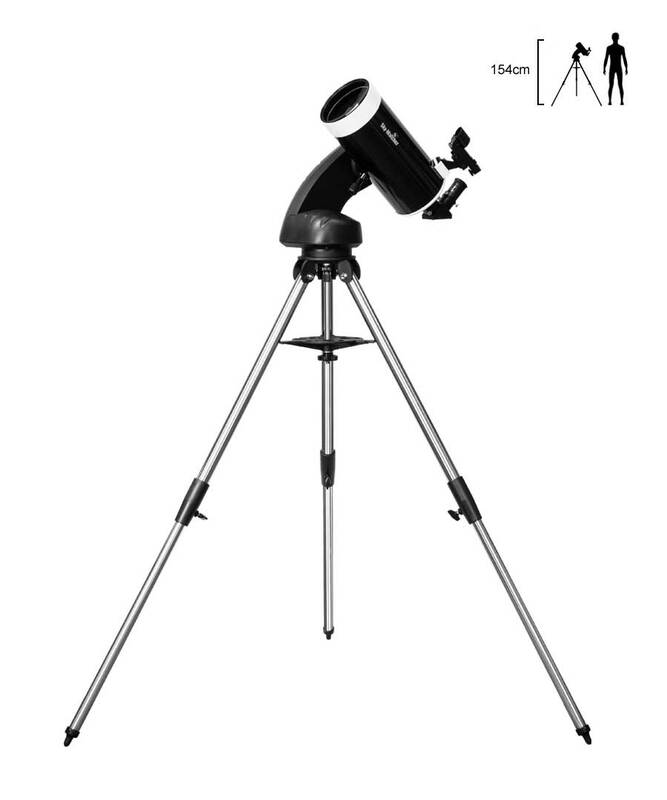 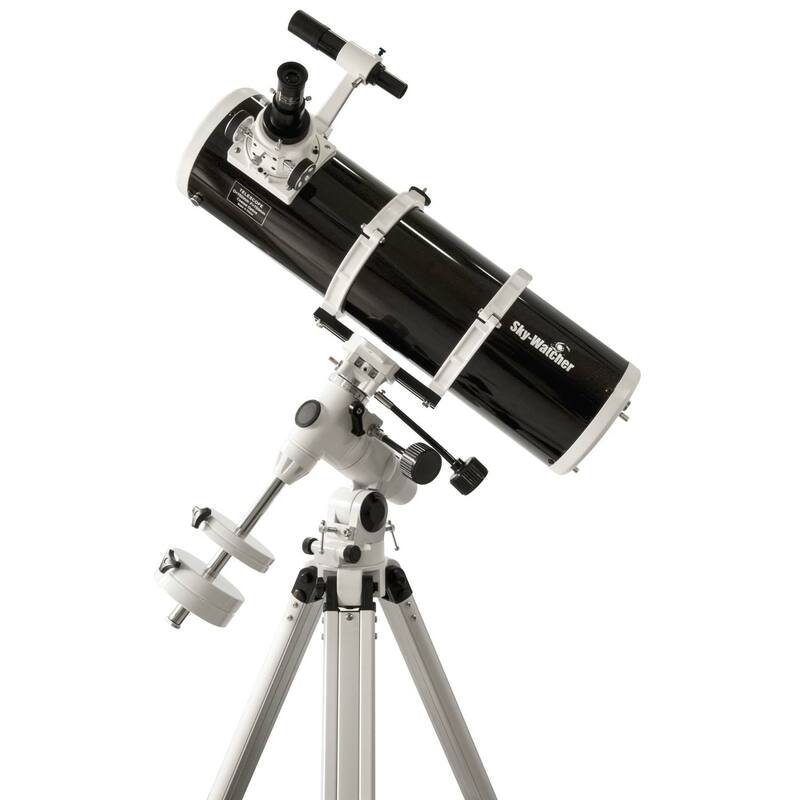 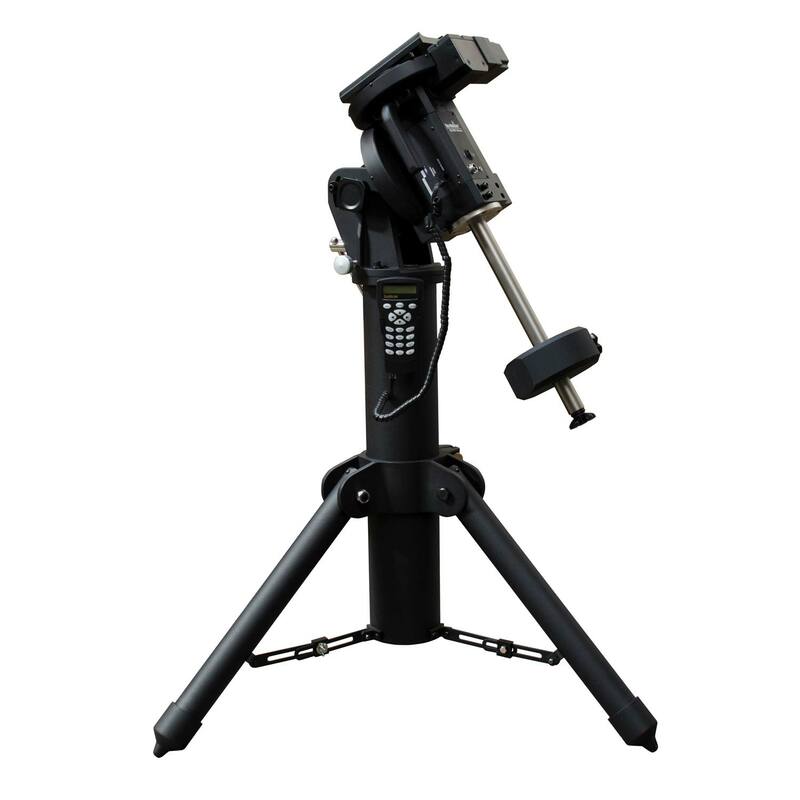 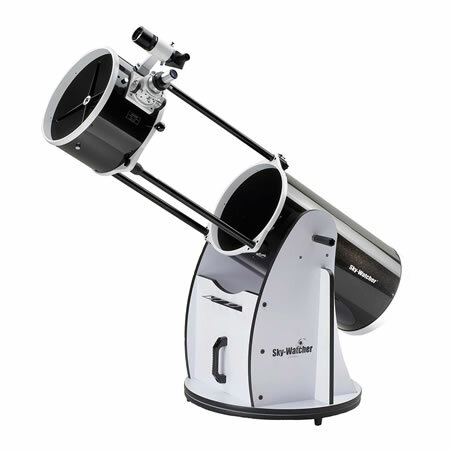 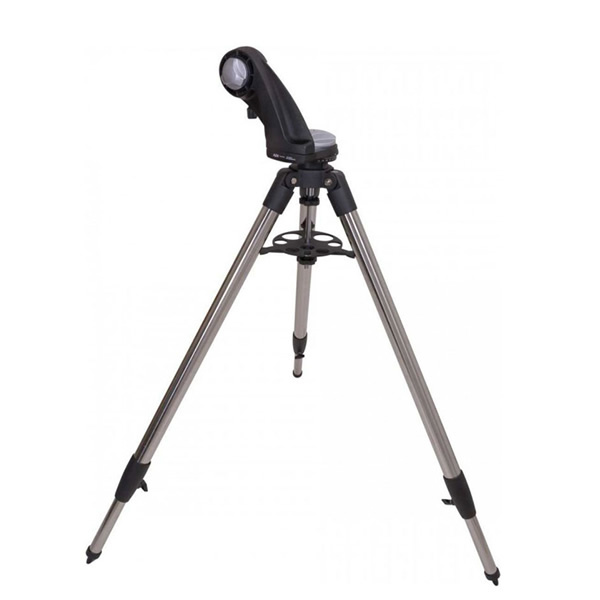 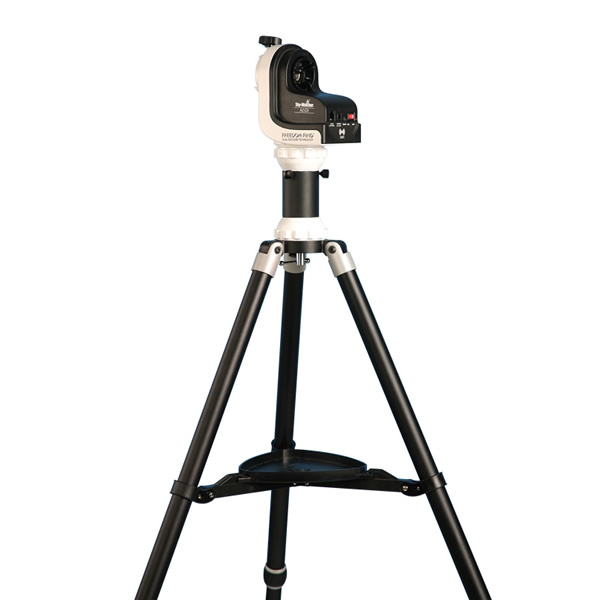 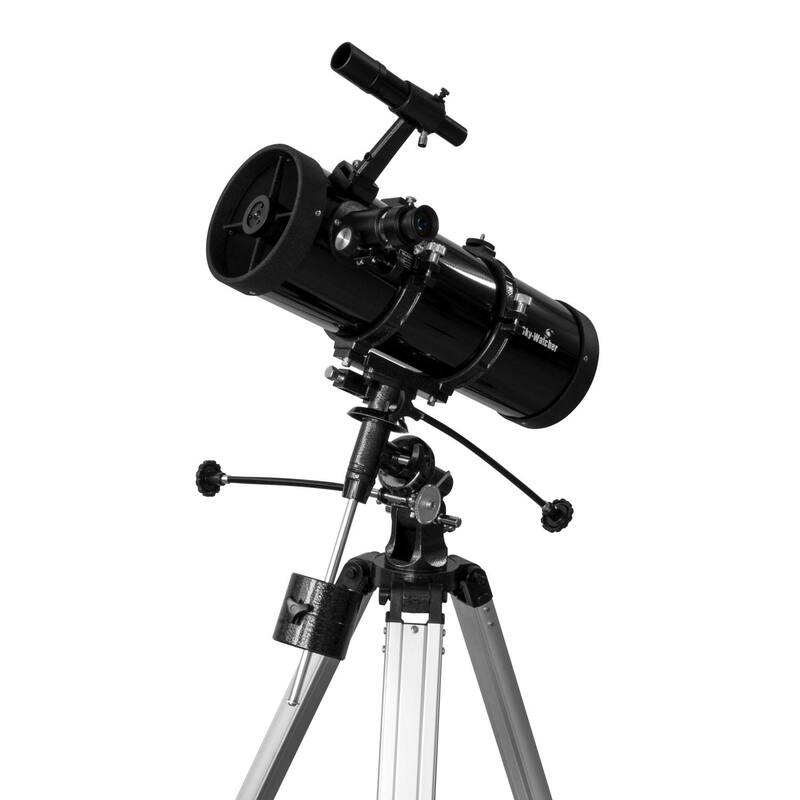 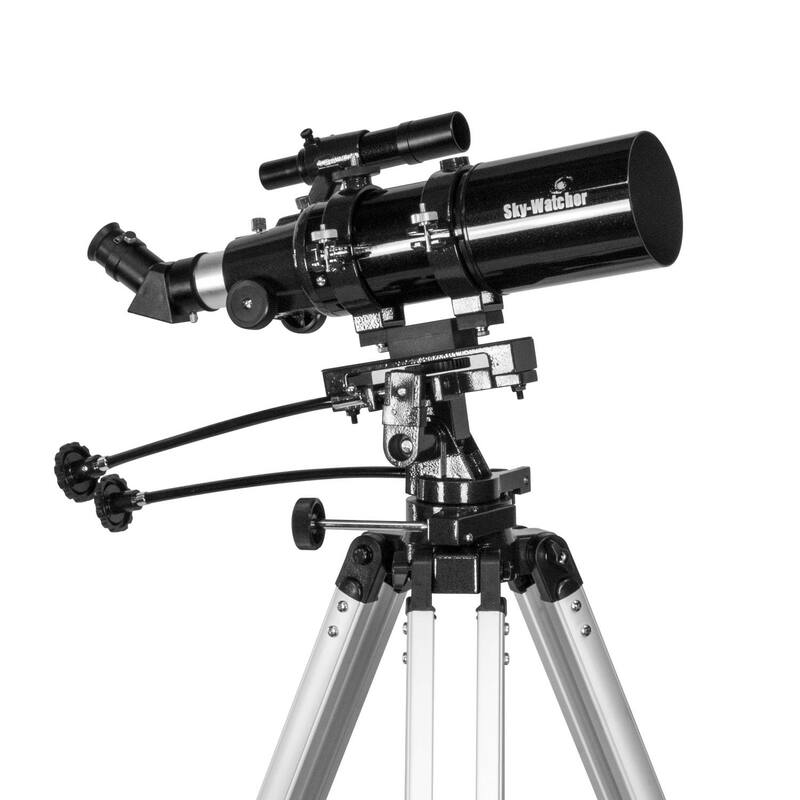 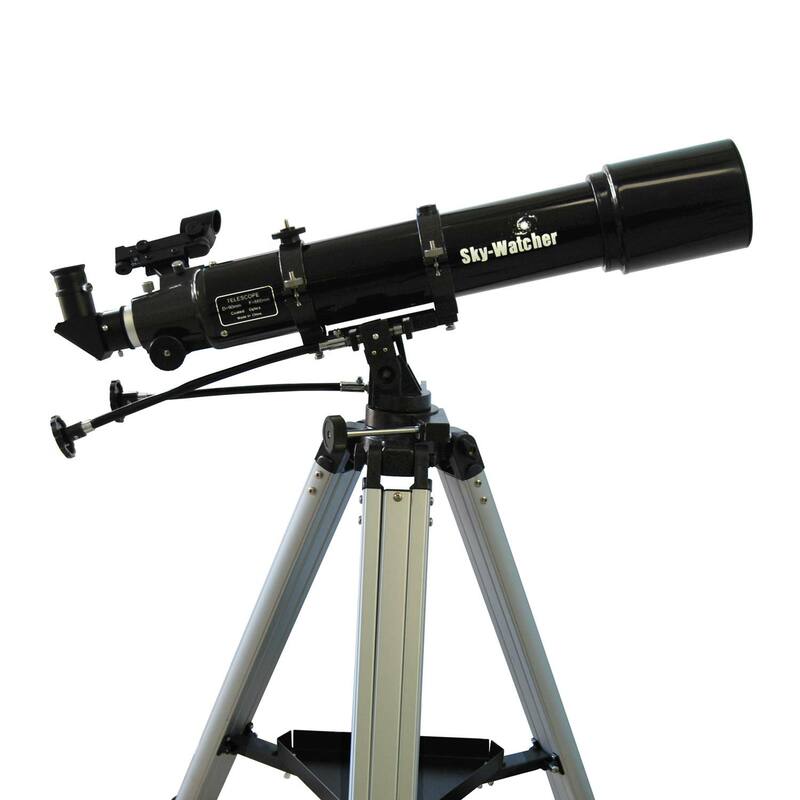 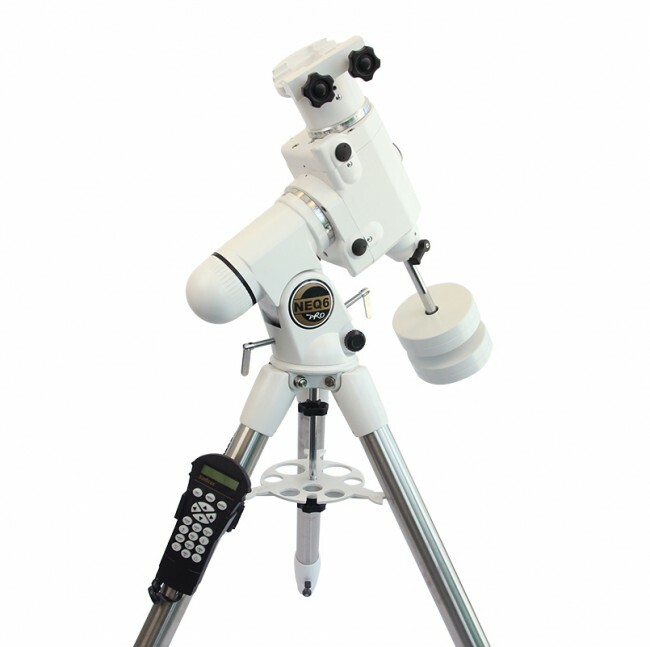 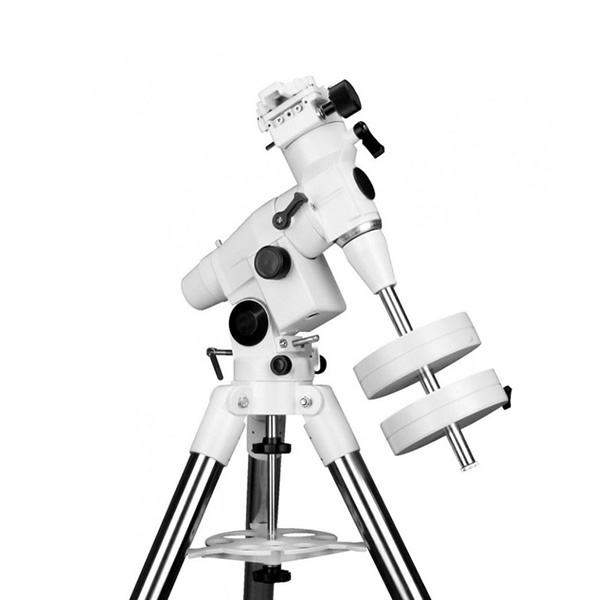 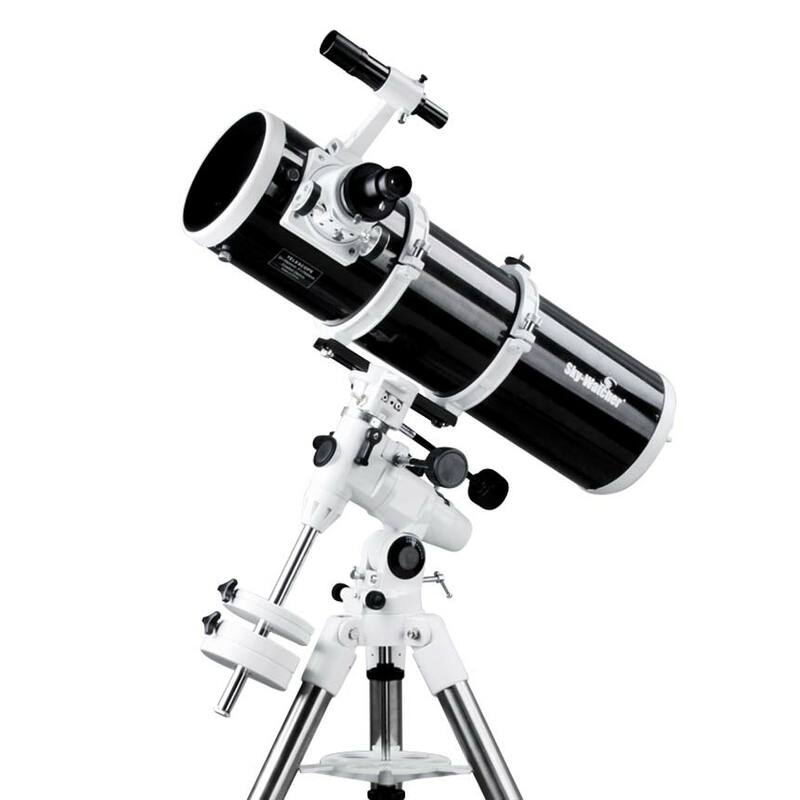 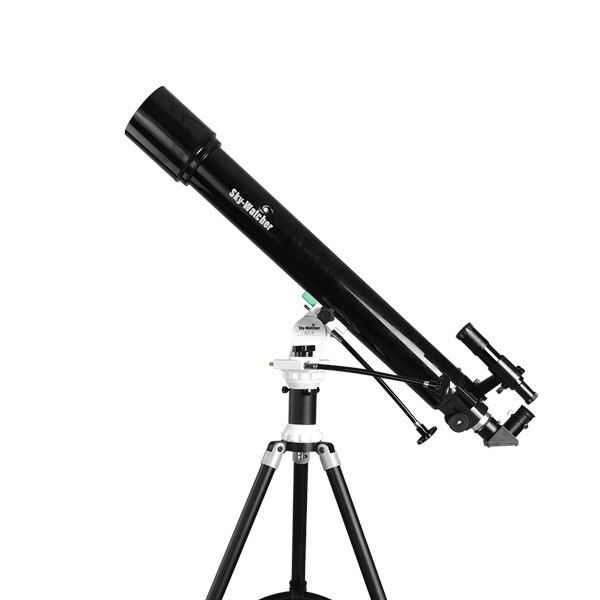 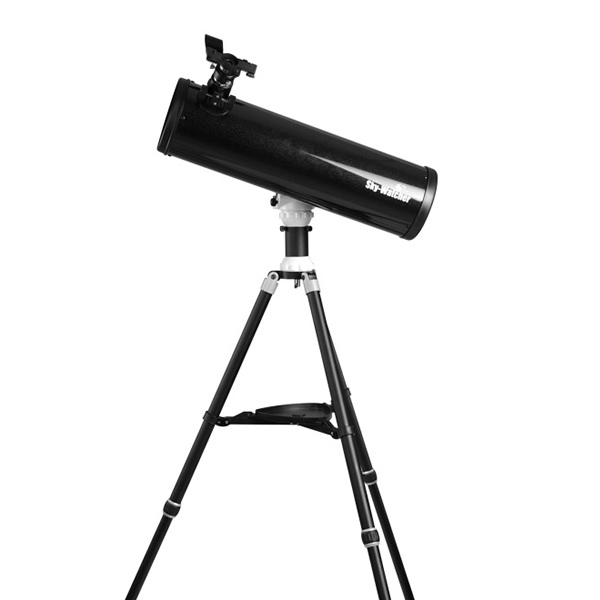 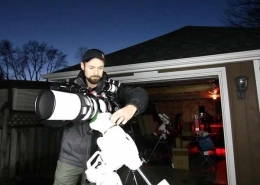 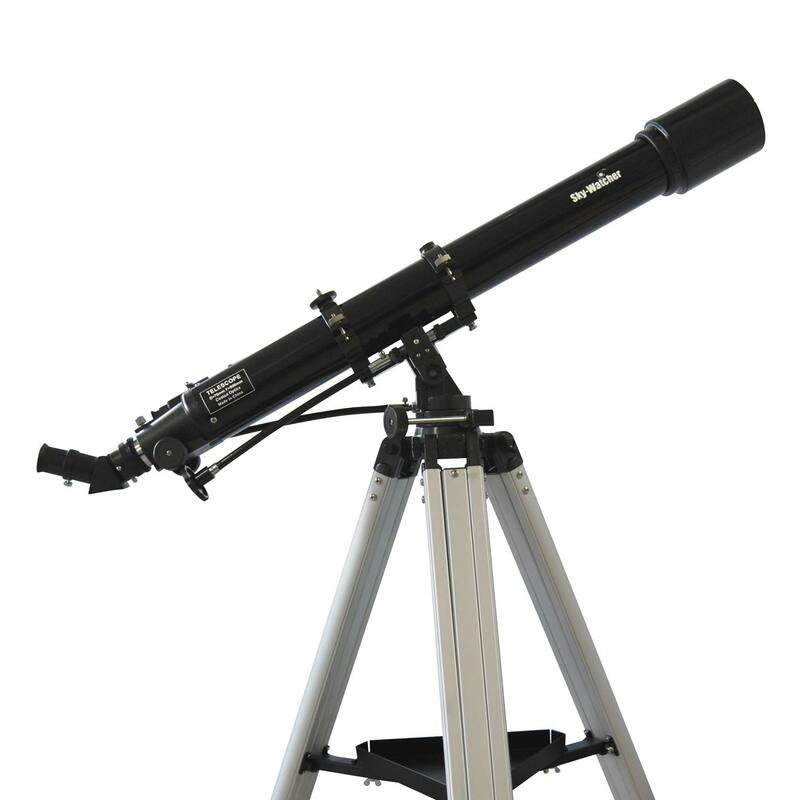 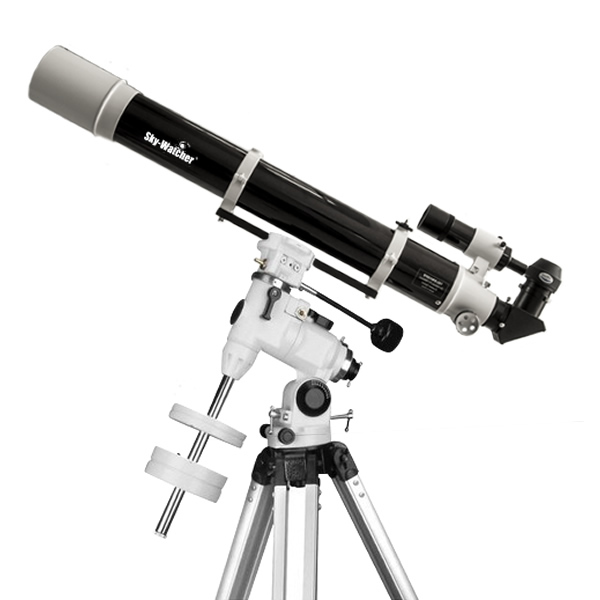 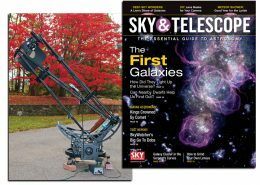 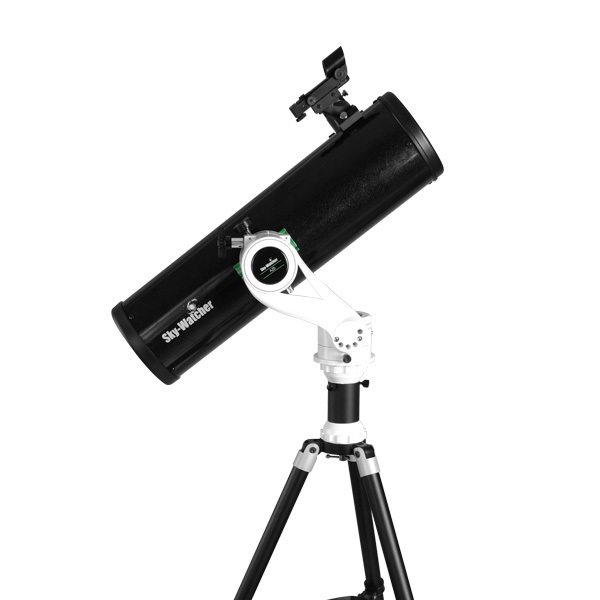 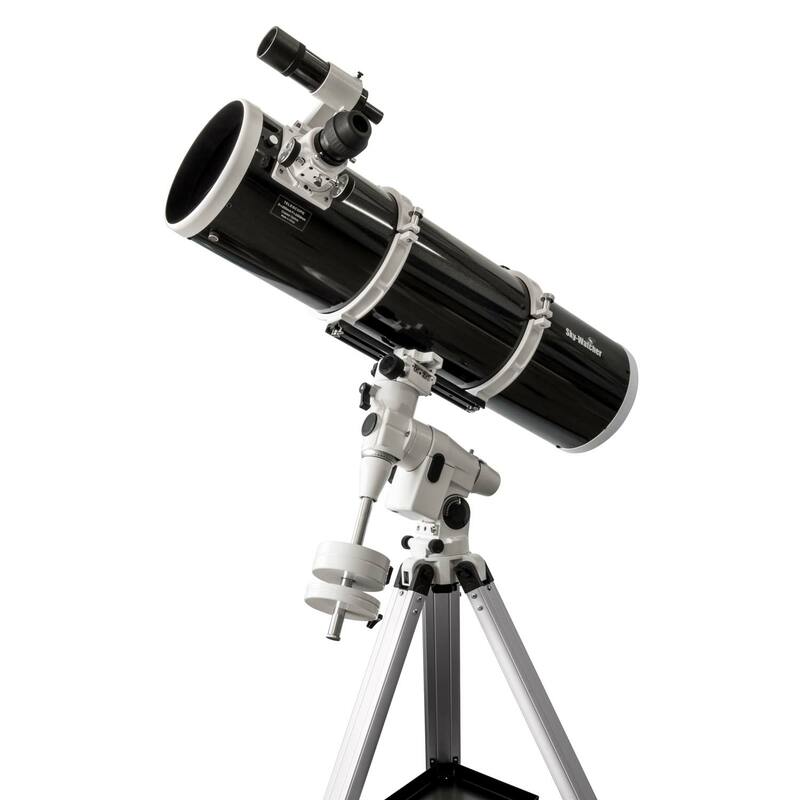 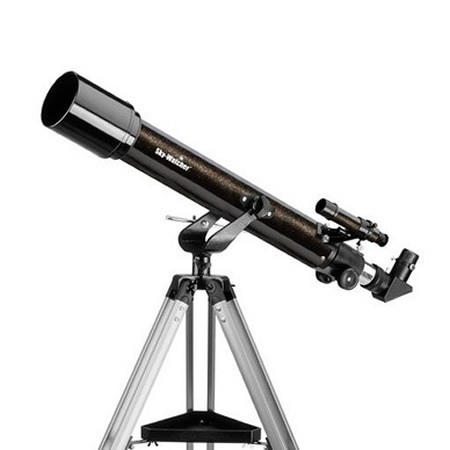 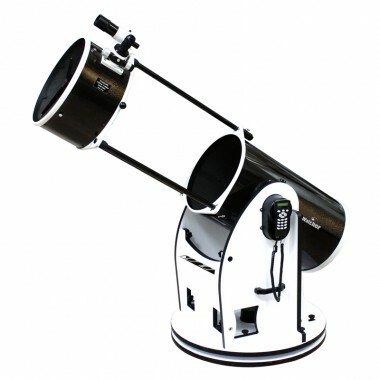 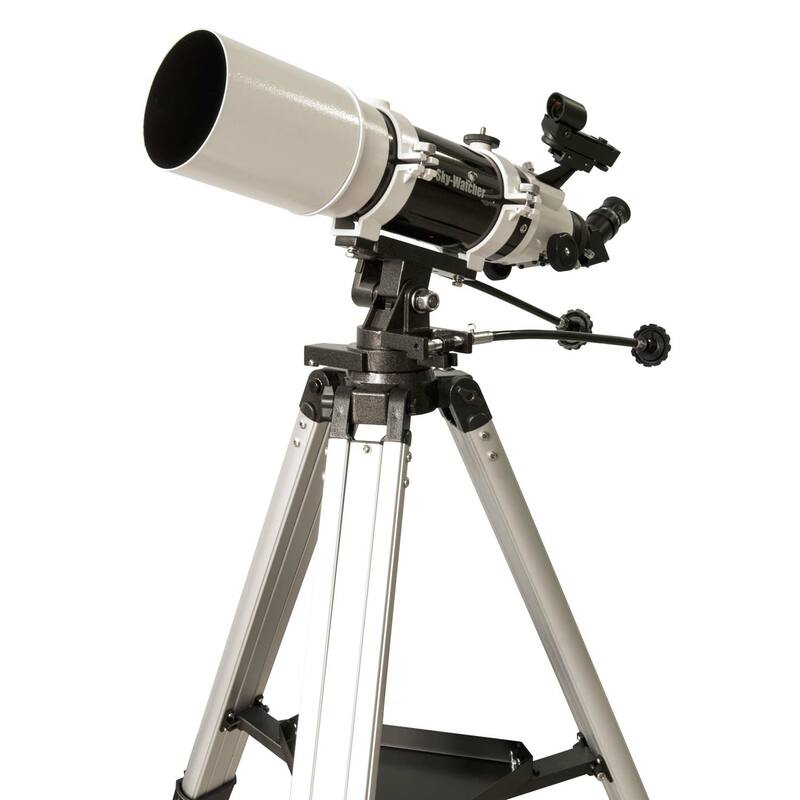 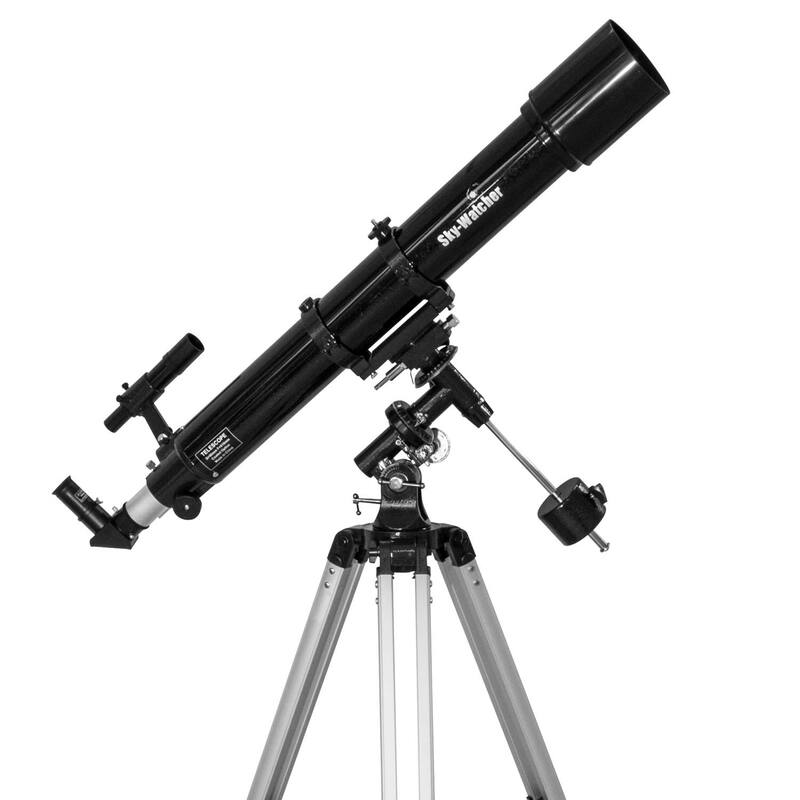 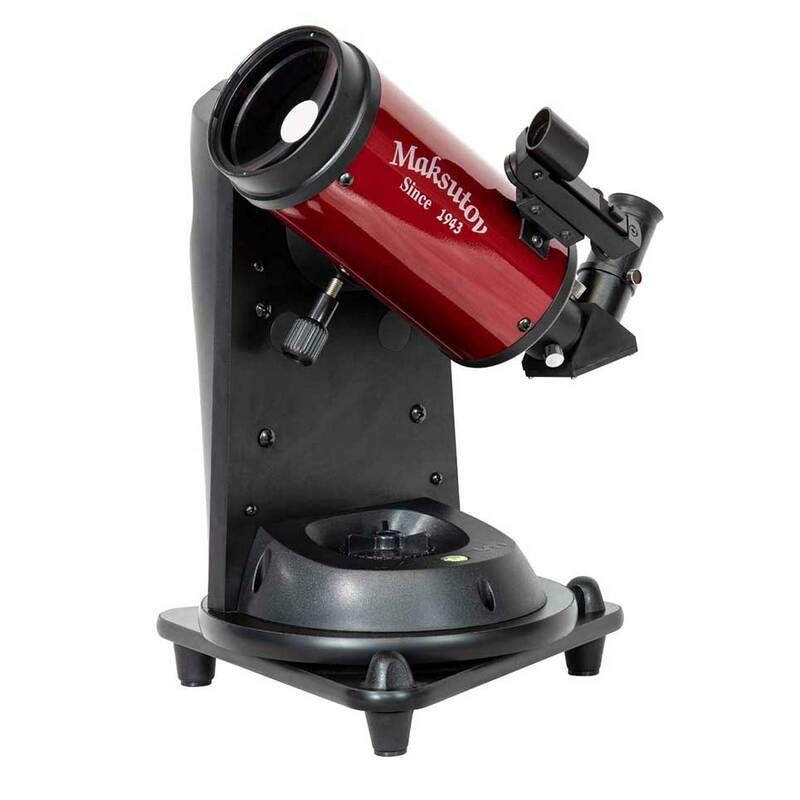 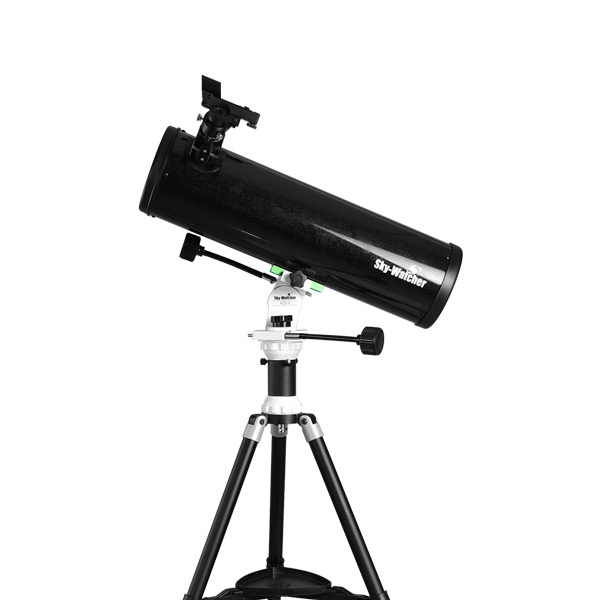 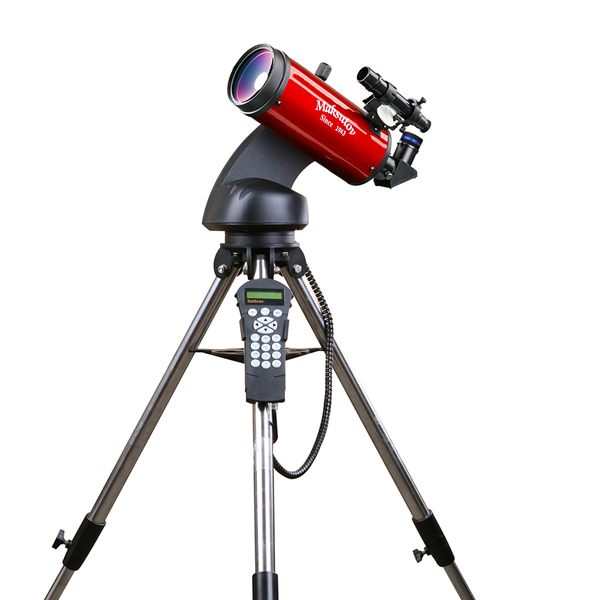 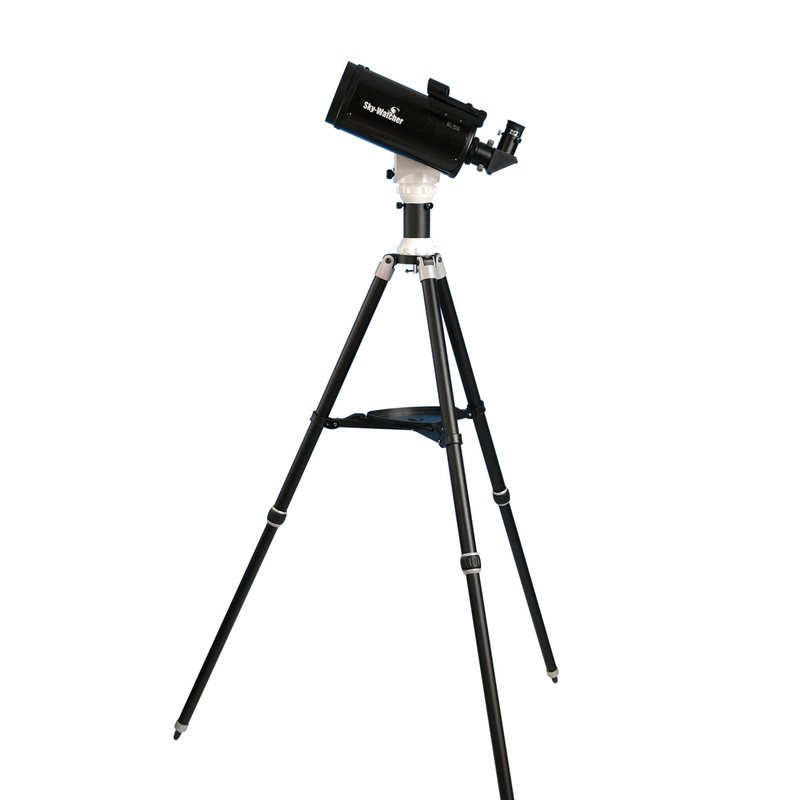 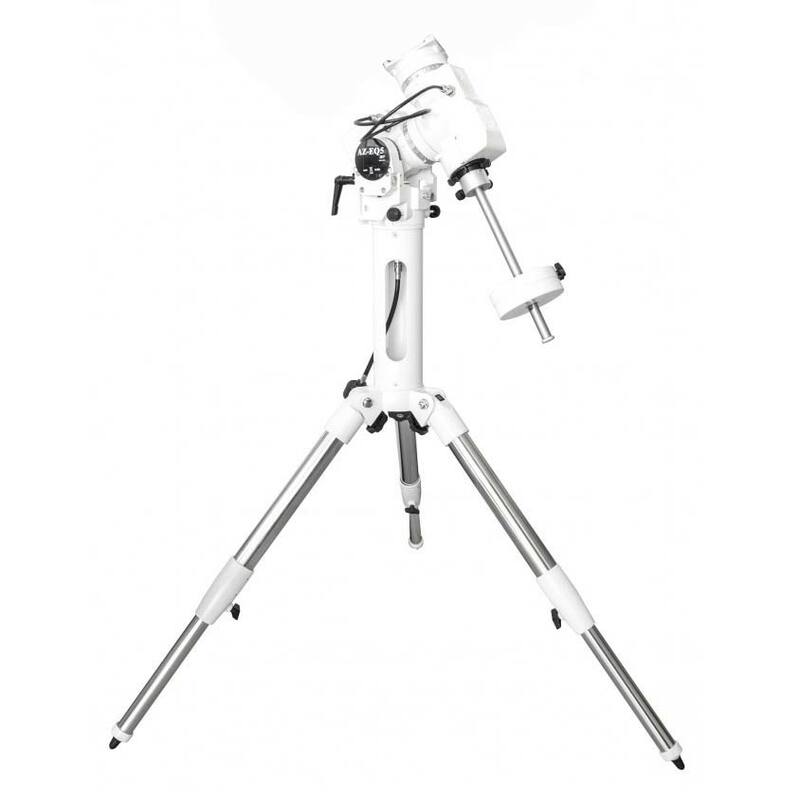 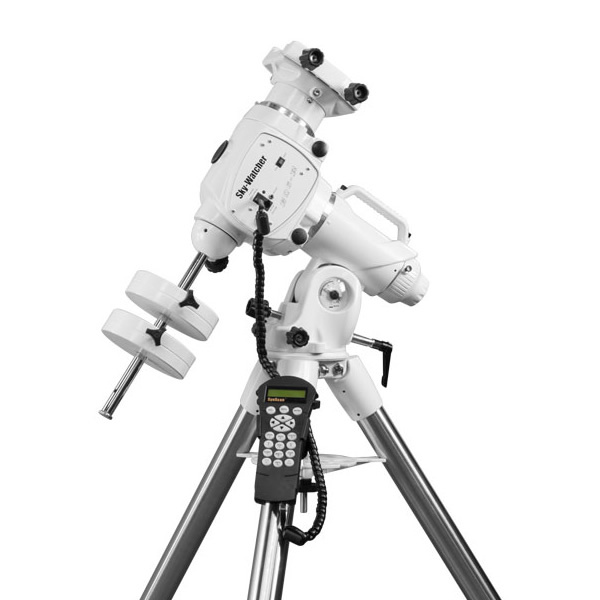 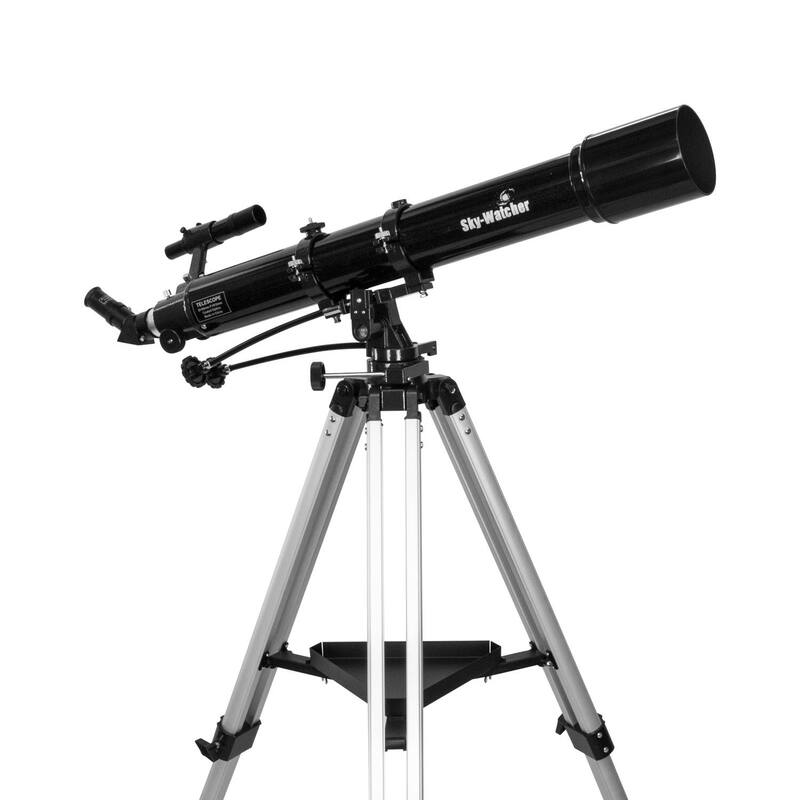 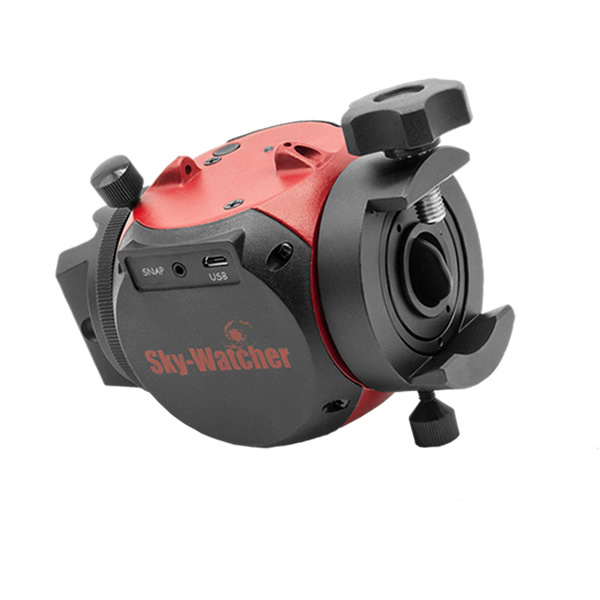 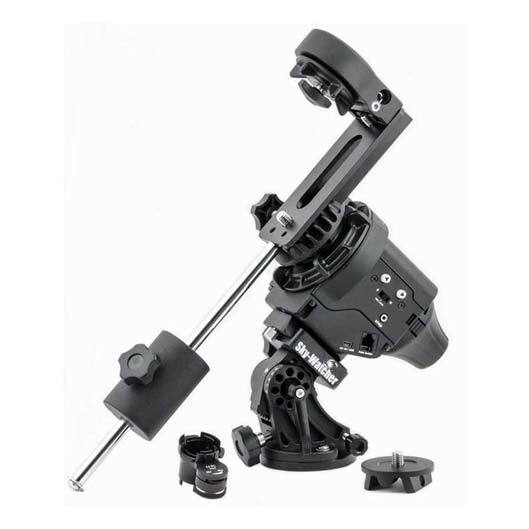 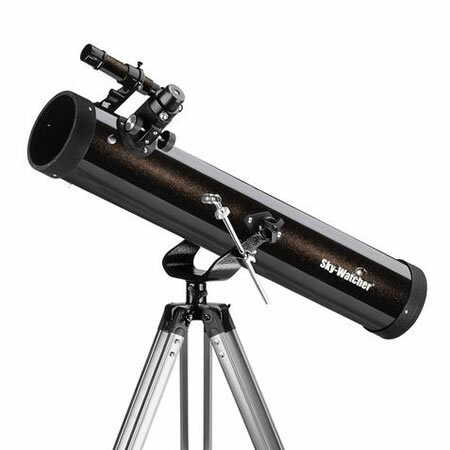 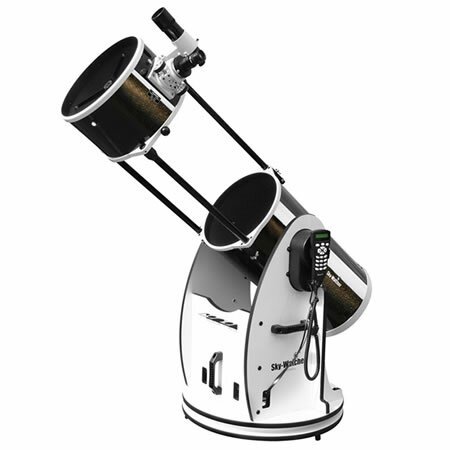 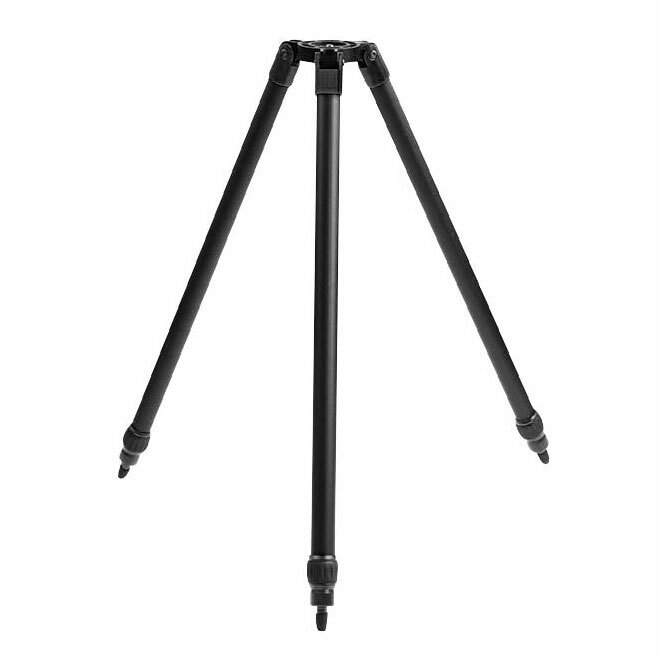 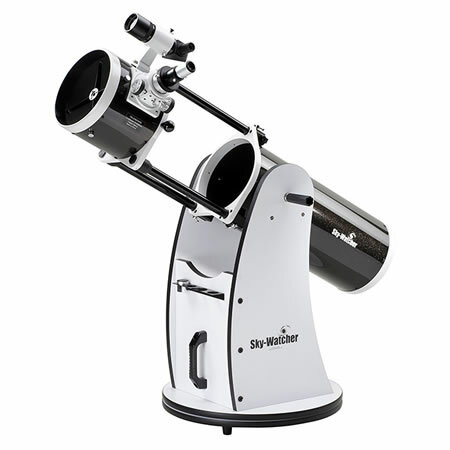 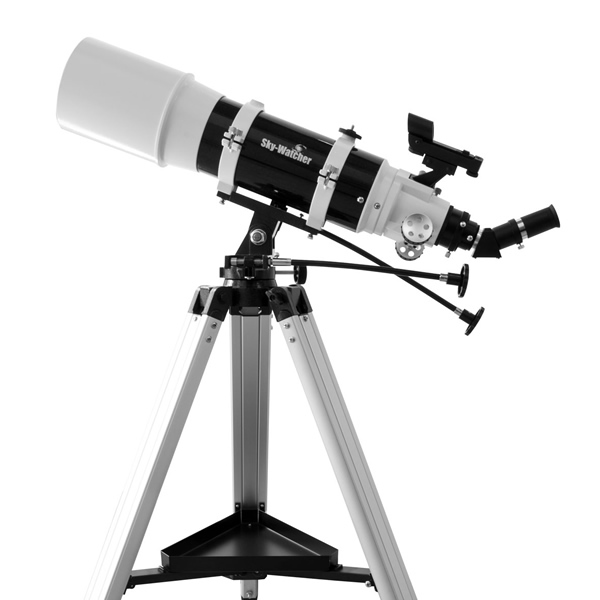 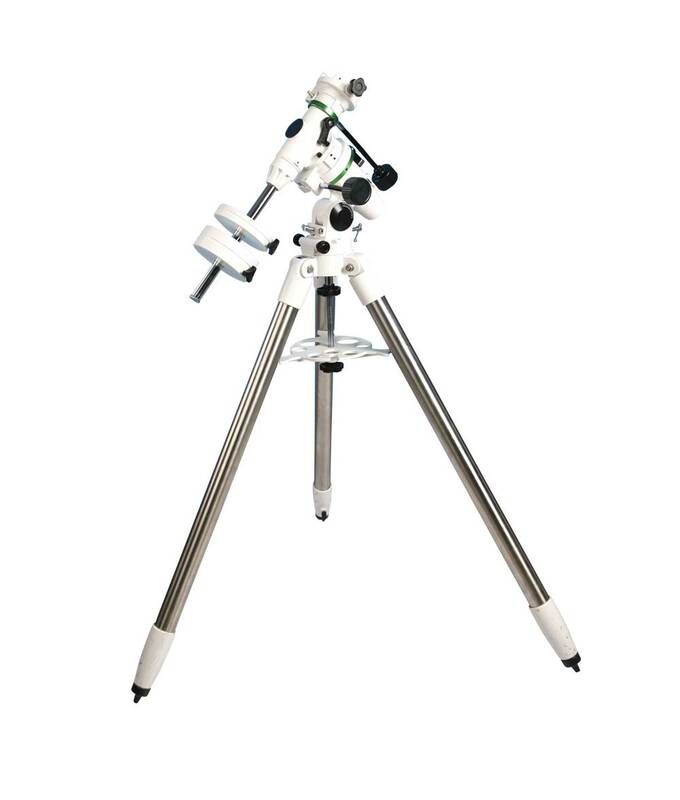 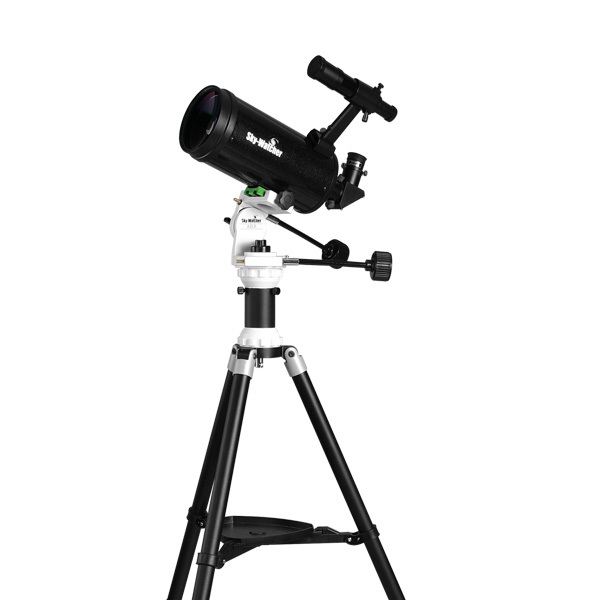 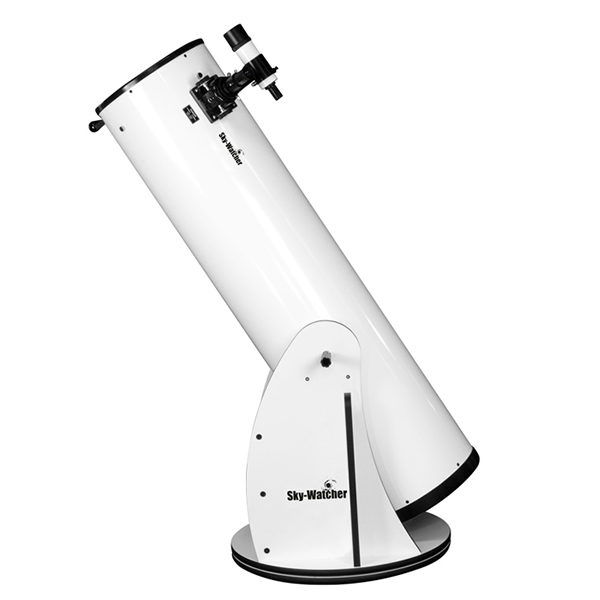 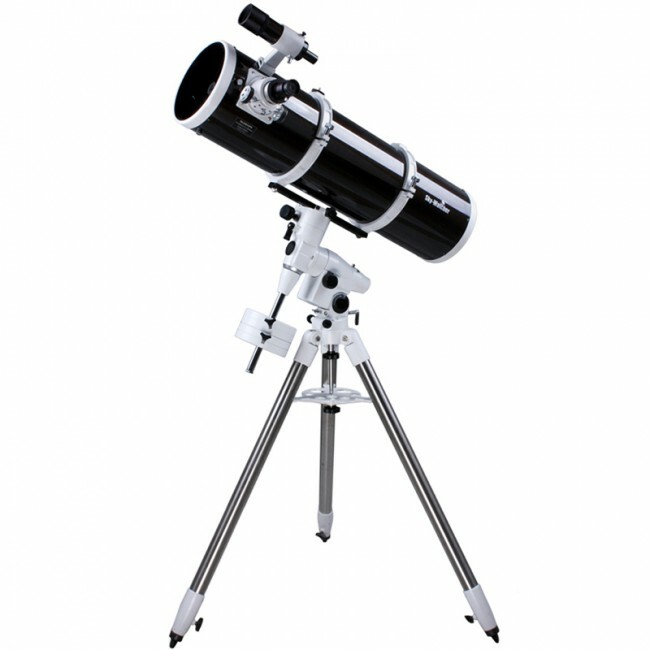 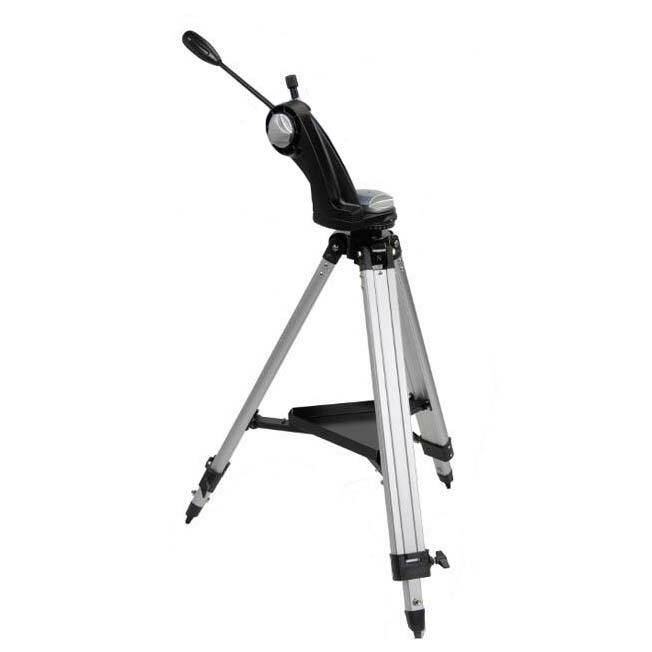 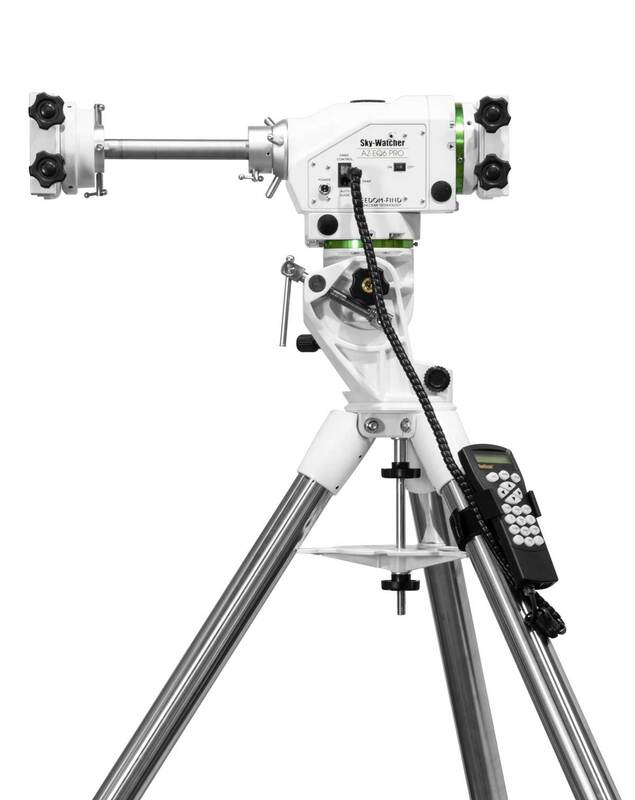 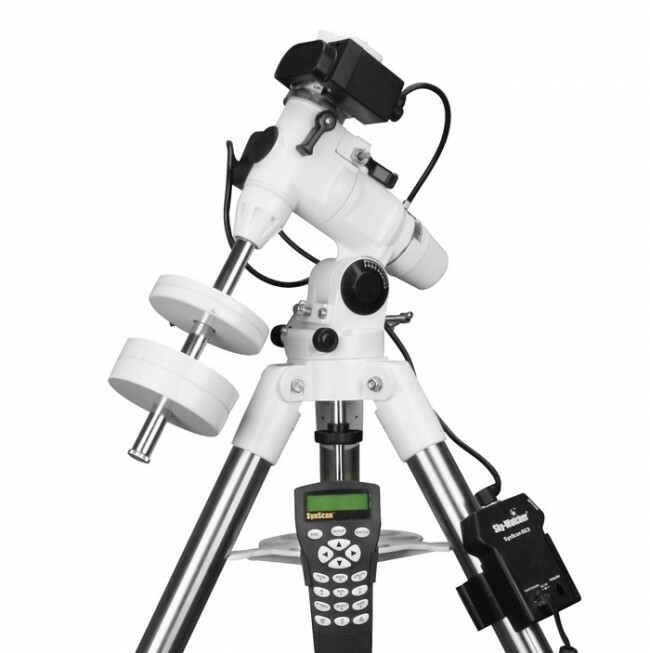 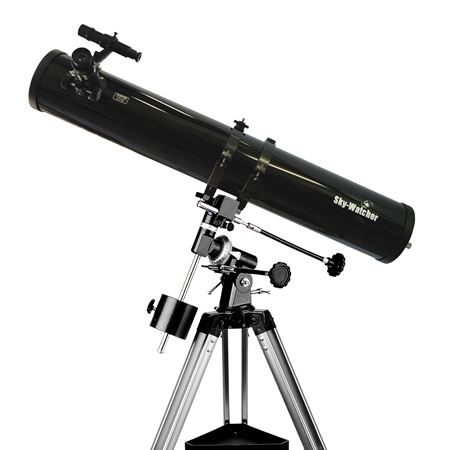 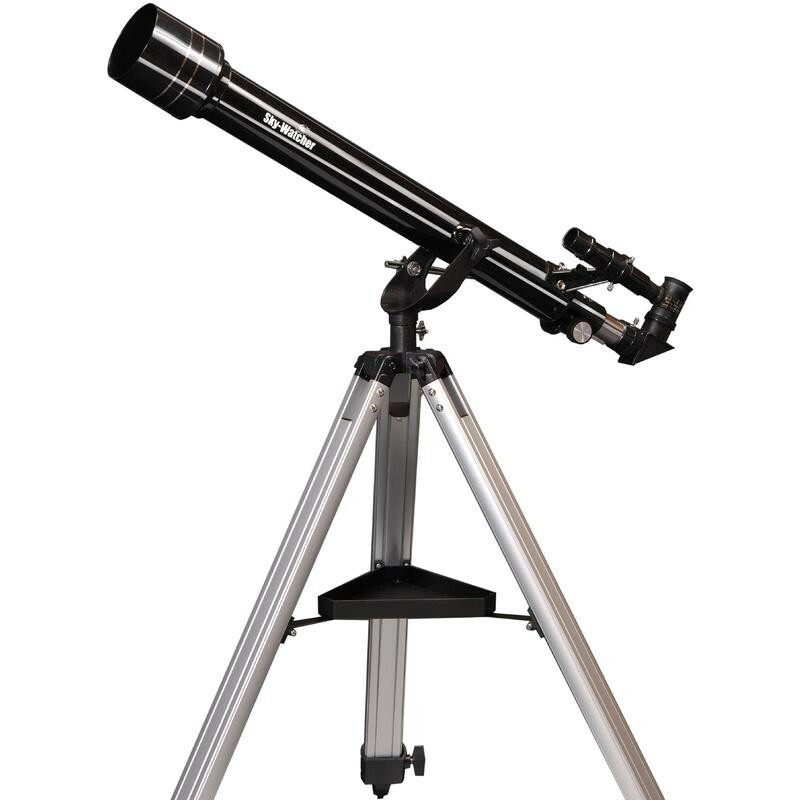 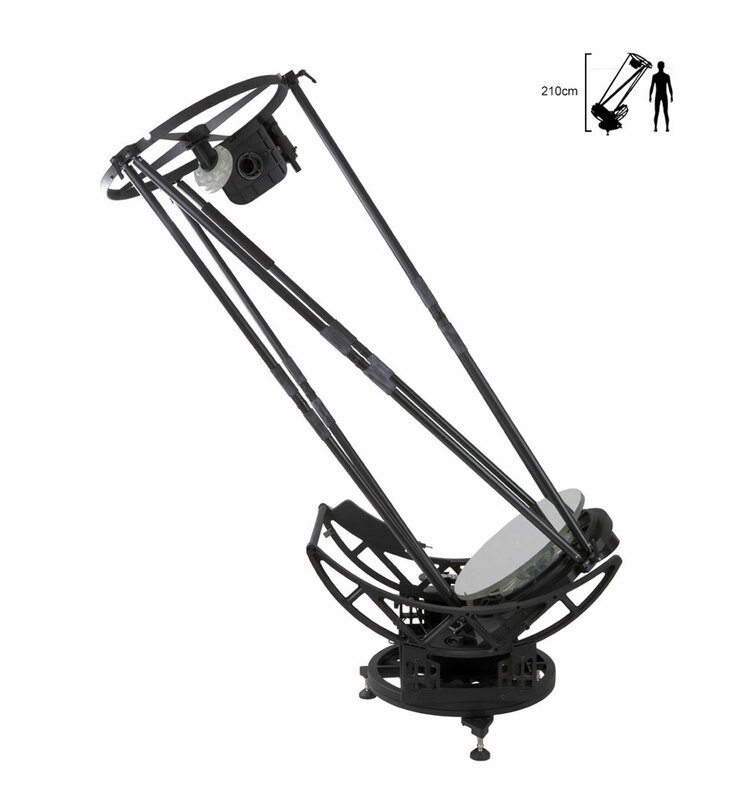 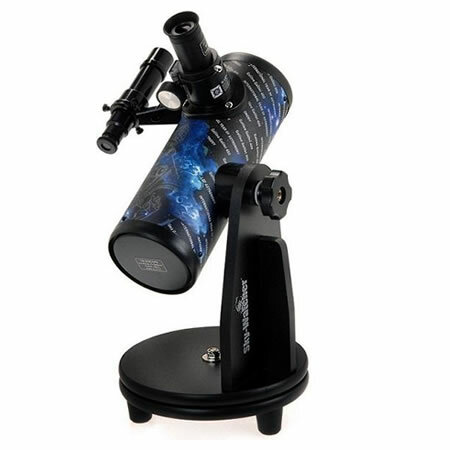 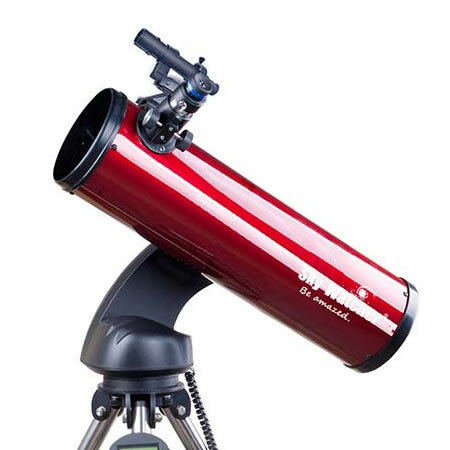 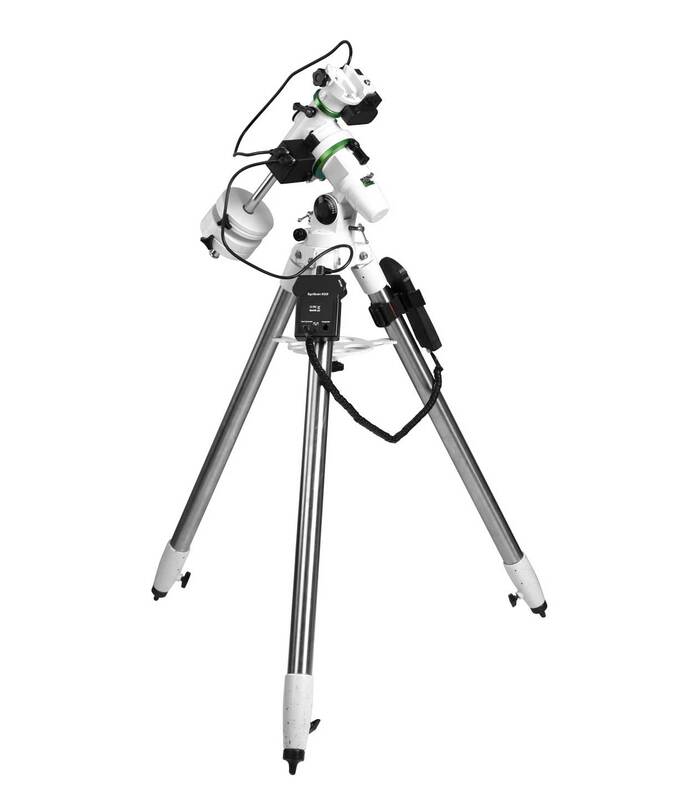 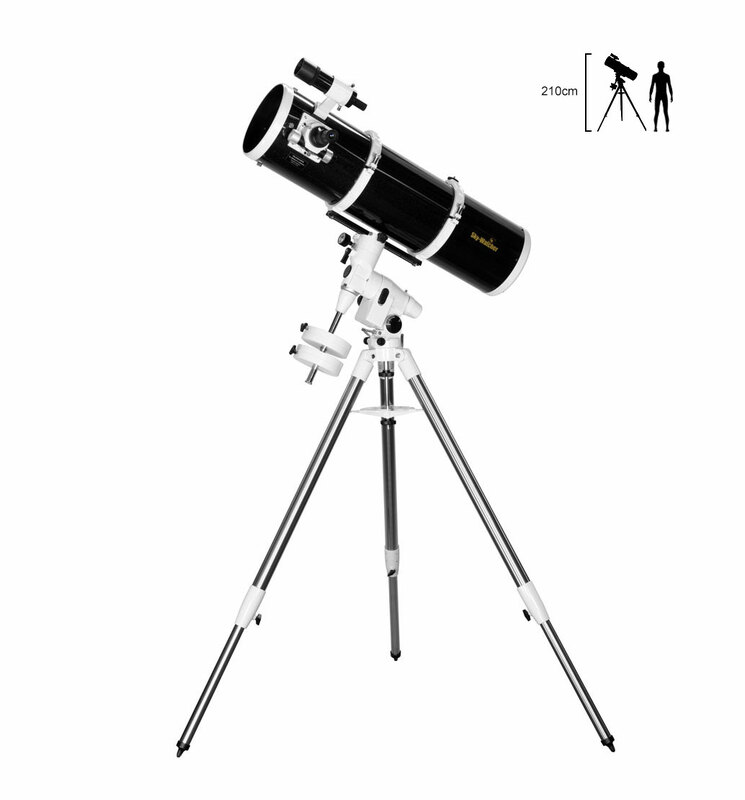 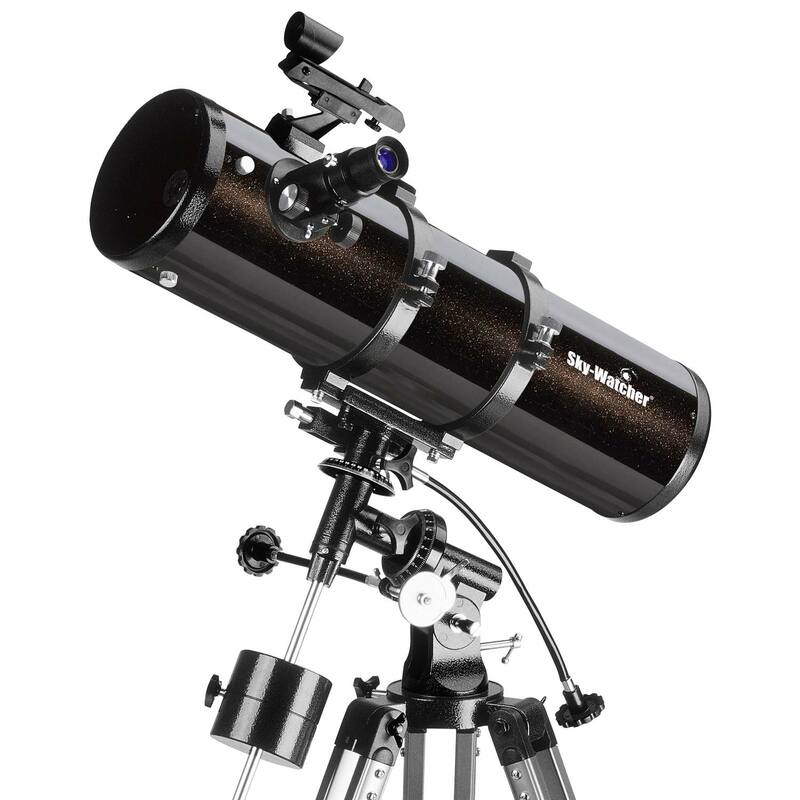 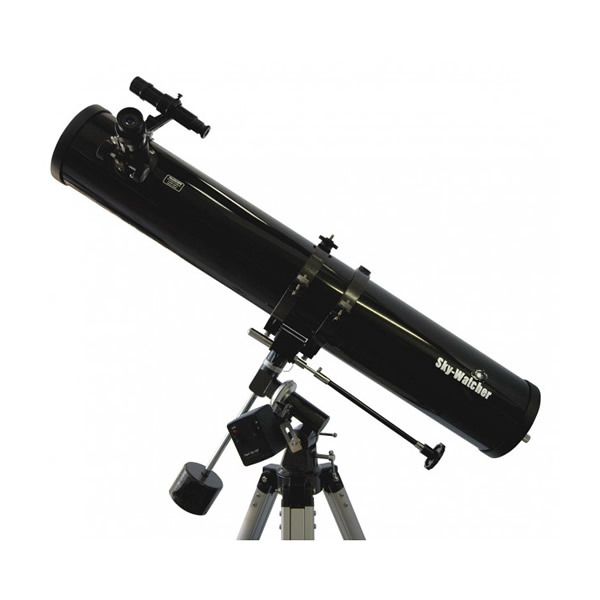 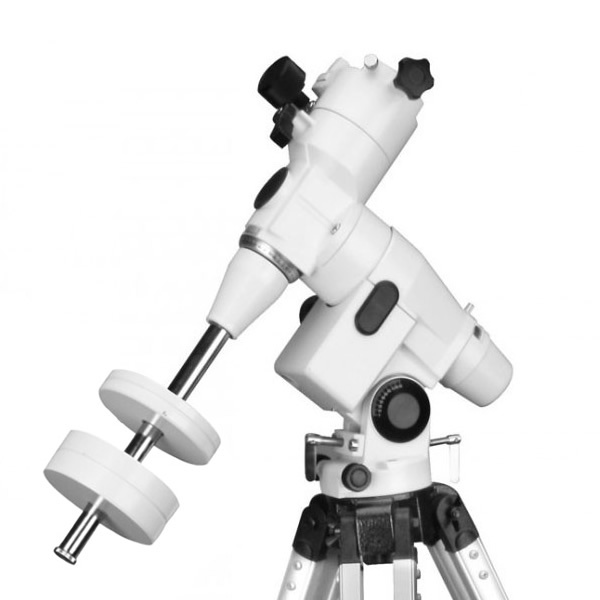 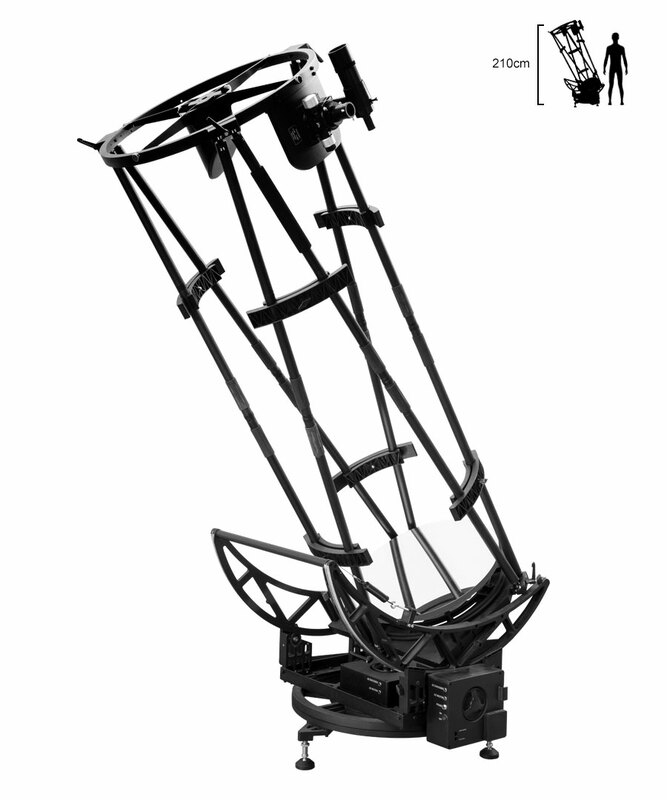 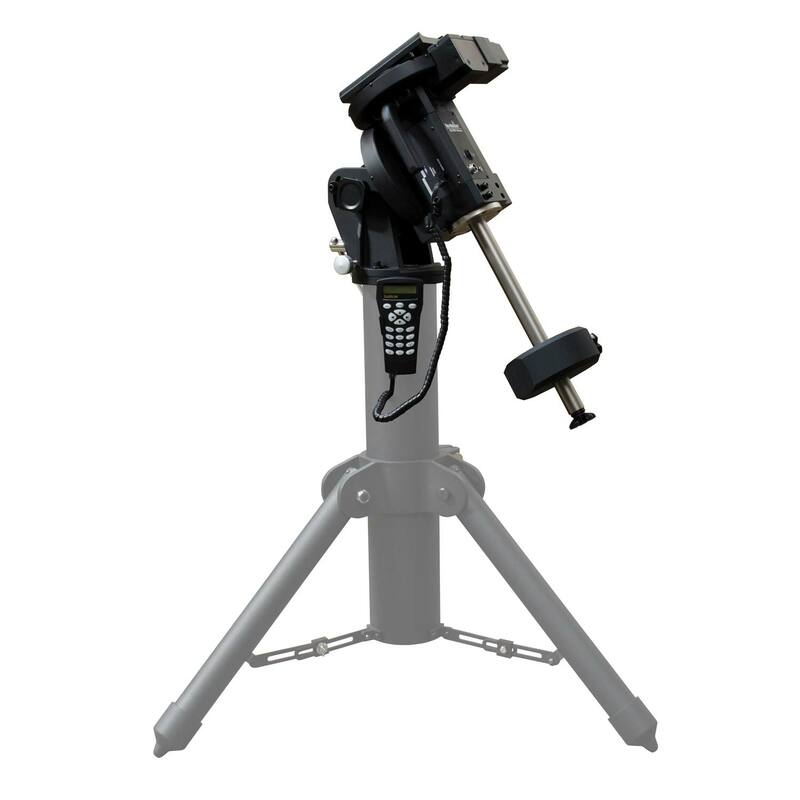 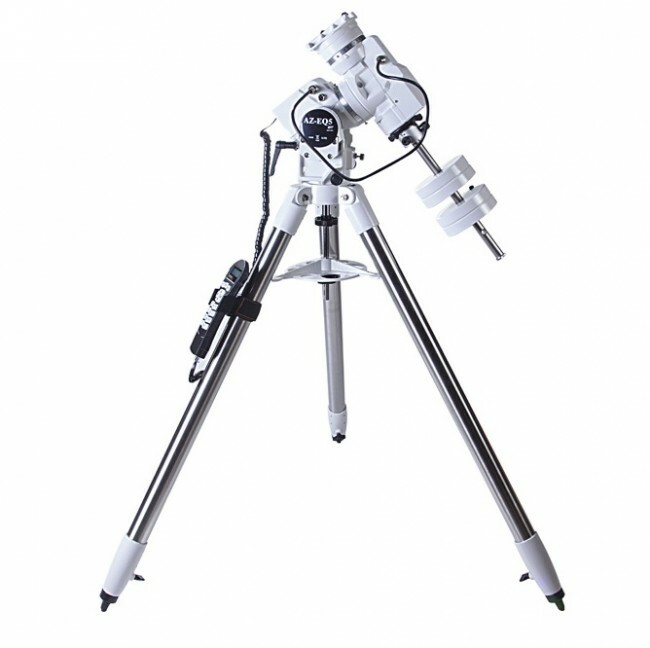 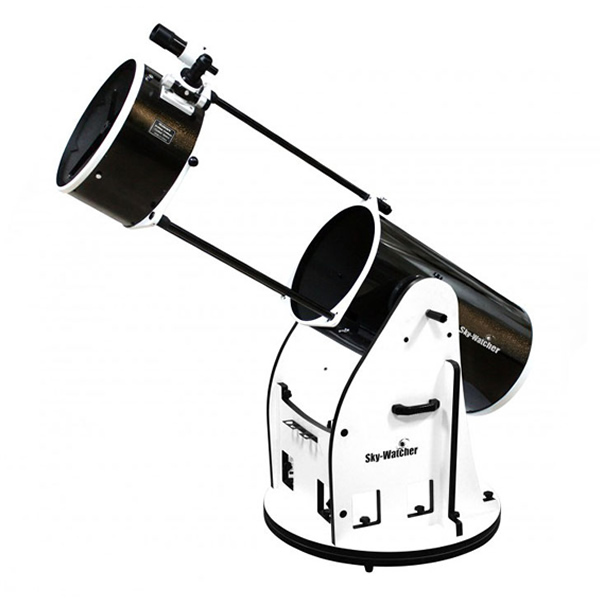 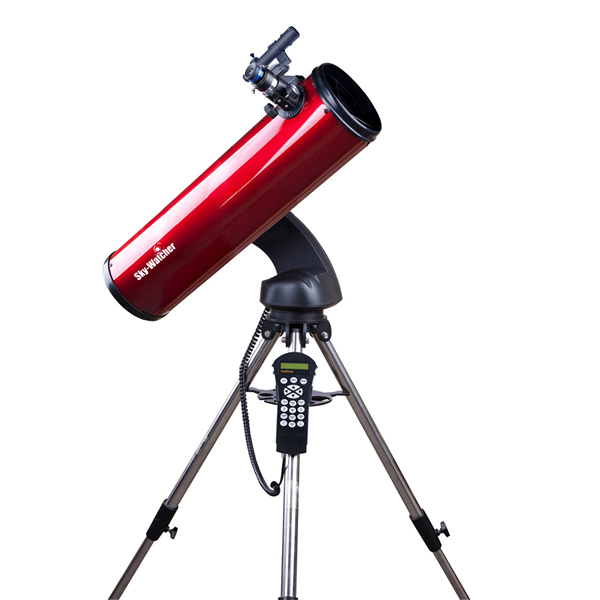 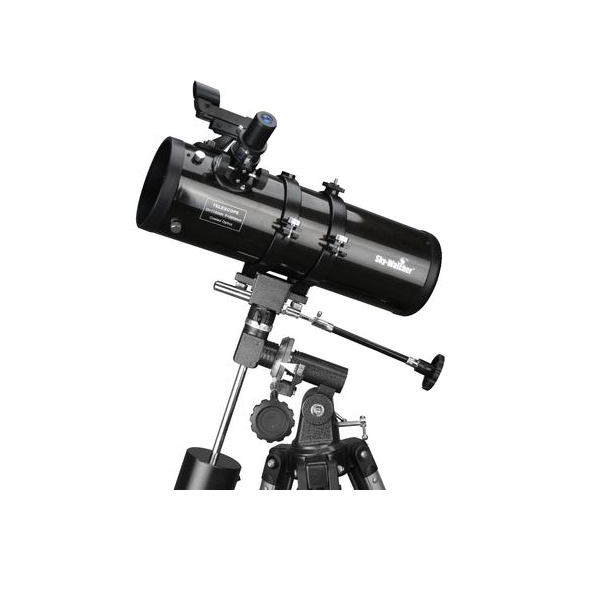 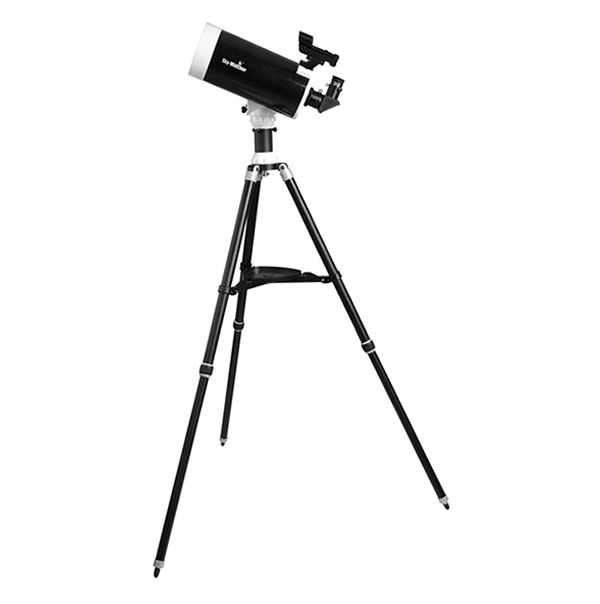 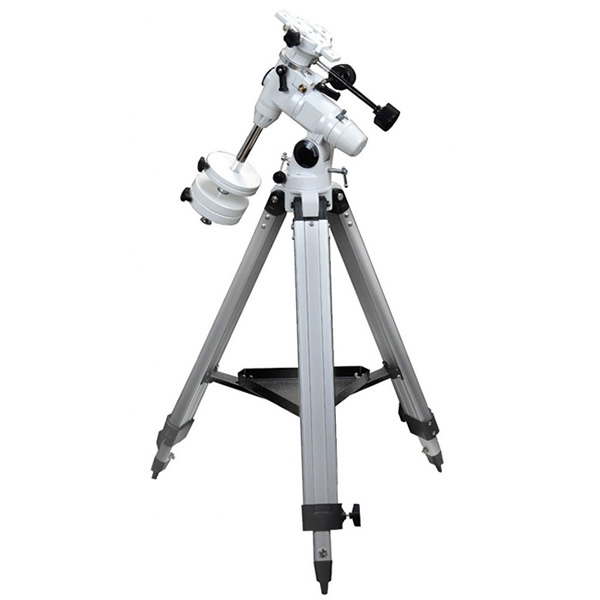 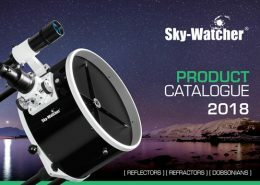 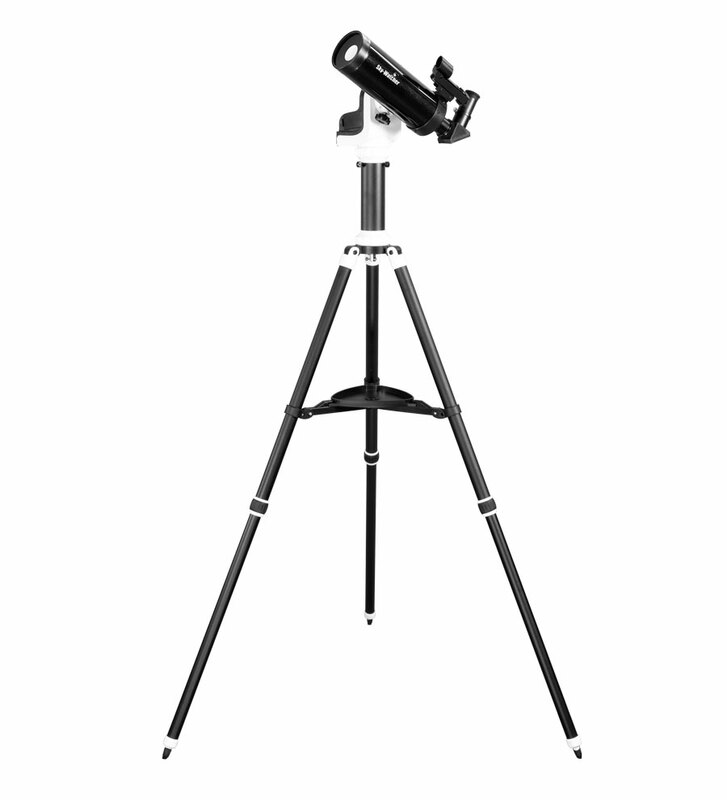 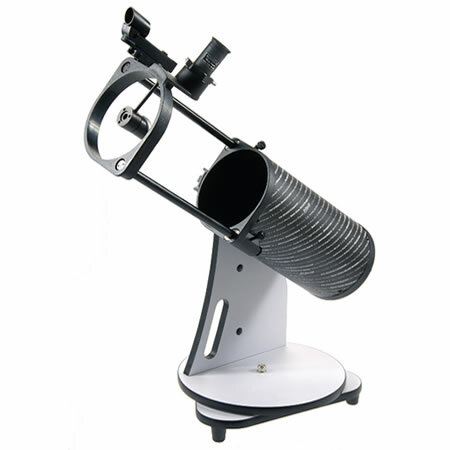 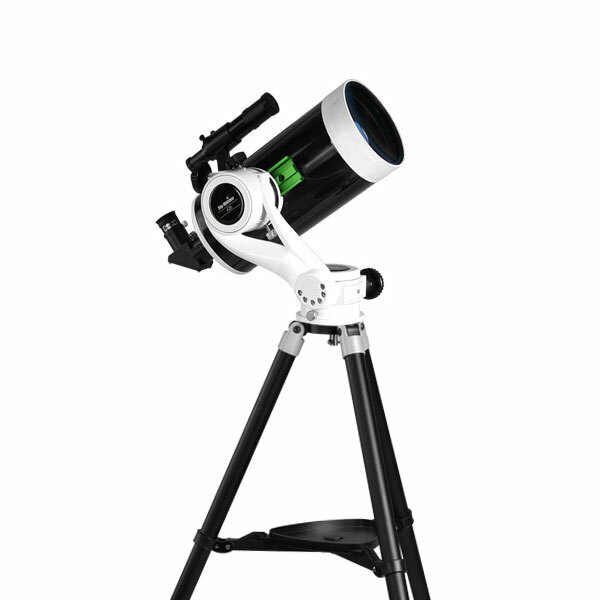 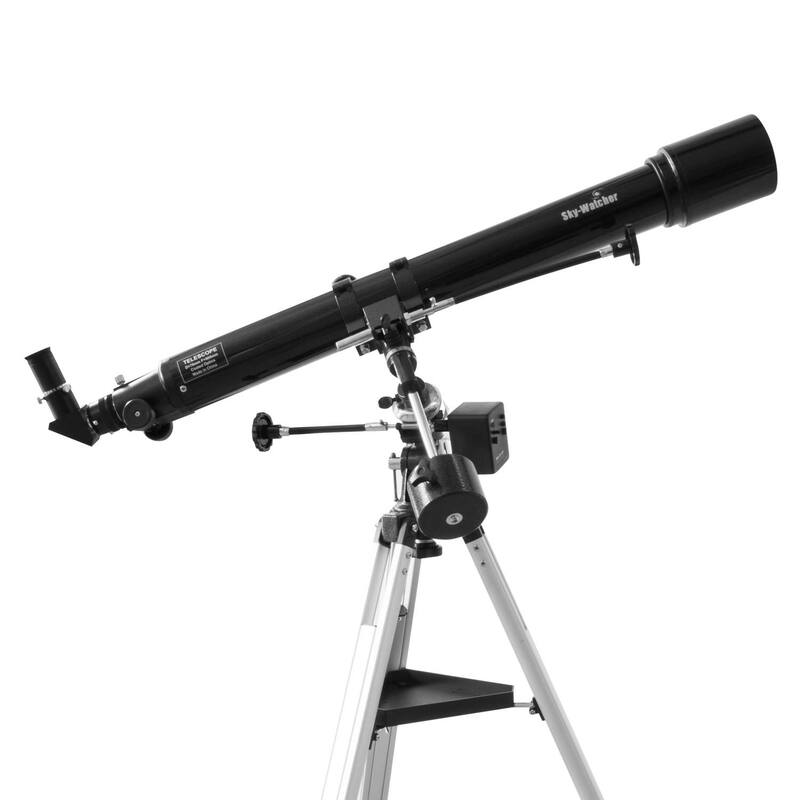 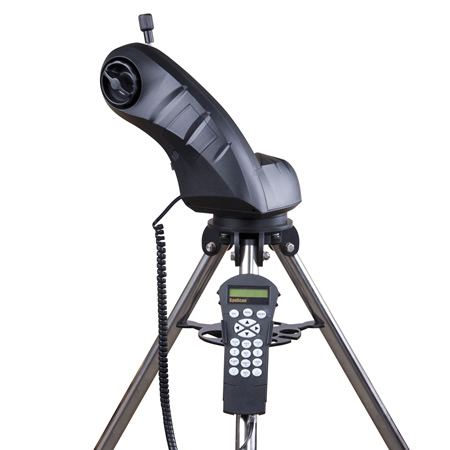 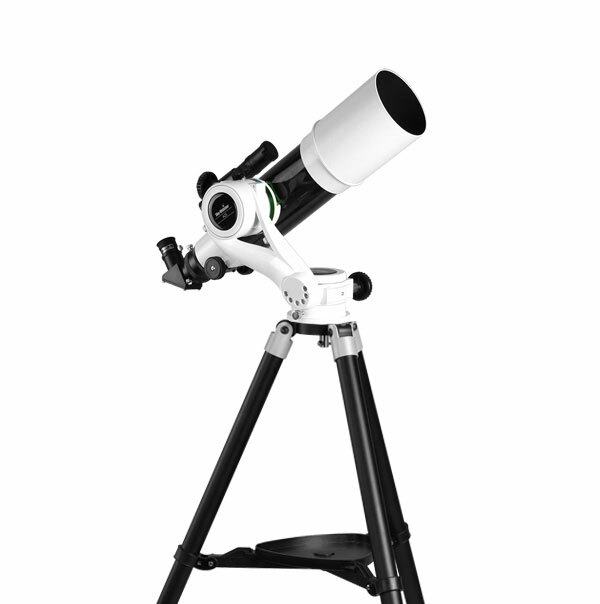 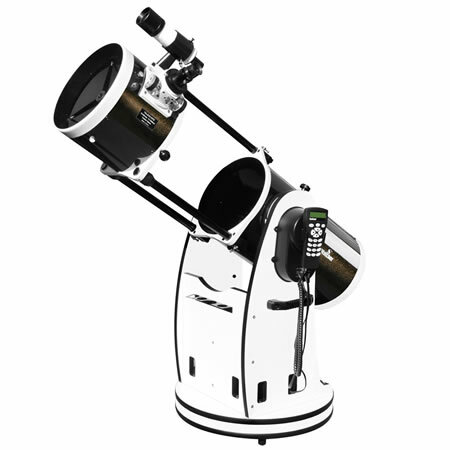 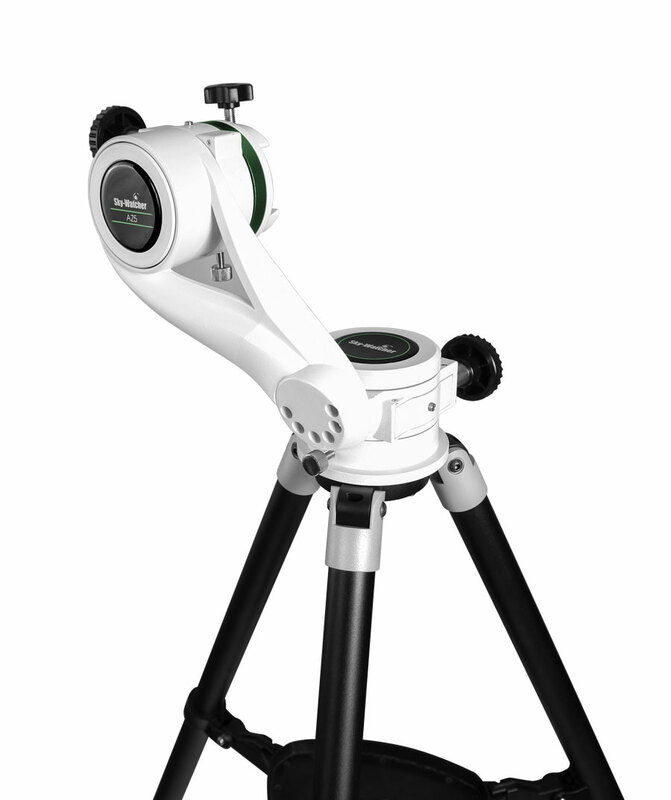 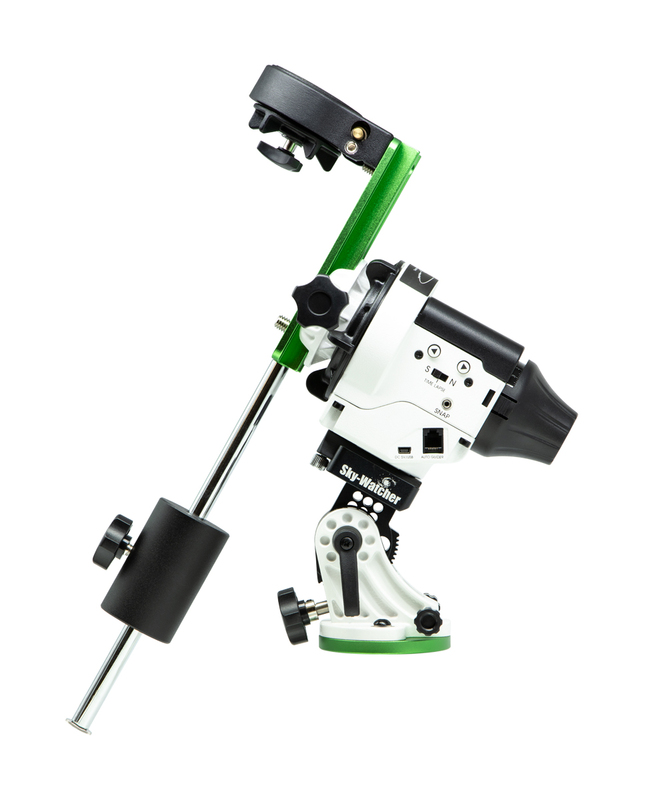 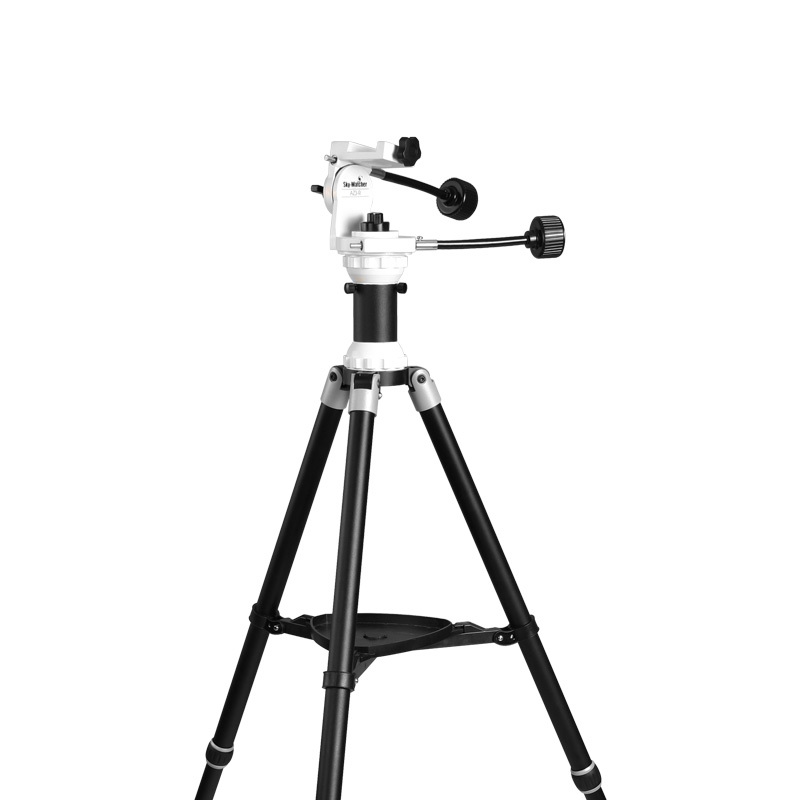 INTERESTED IN OWNING YOUR FIRST TELESCOPE? 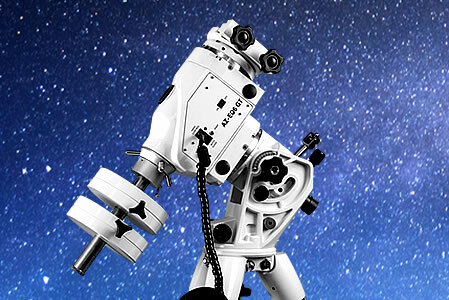 OPEN UP A WORLD OF ADVENTURE IN THE NIGHTSKY. 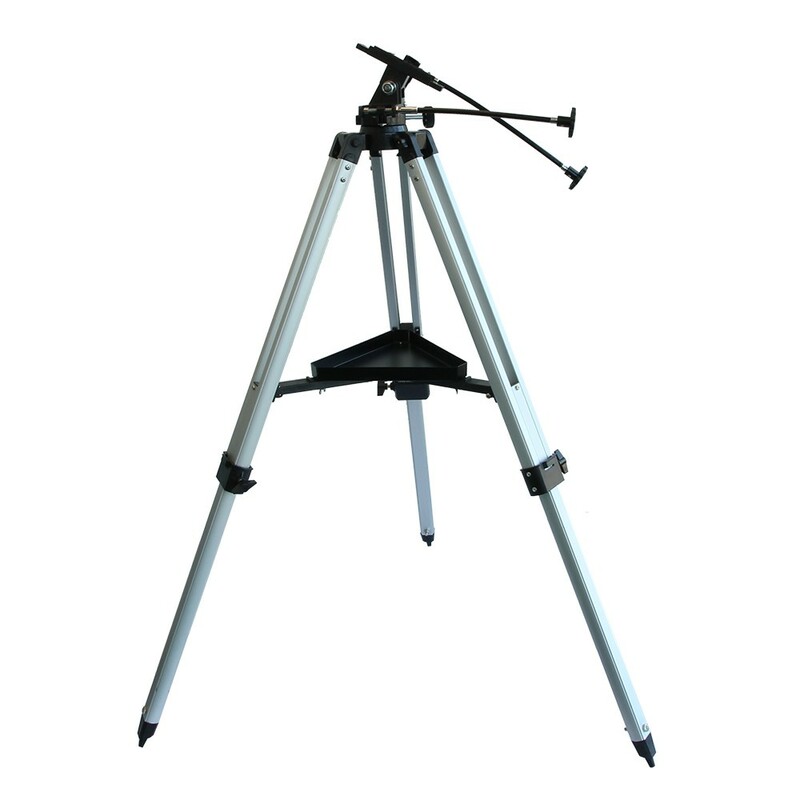 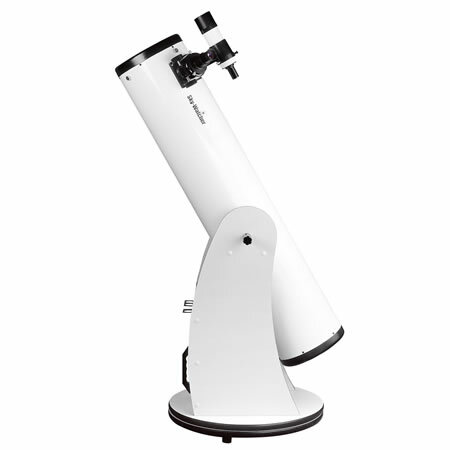 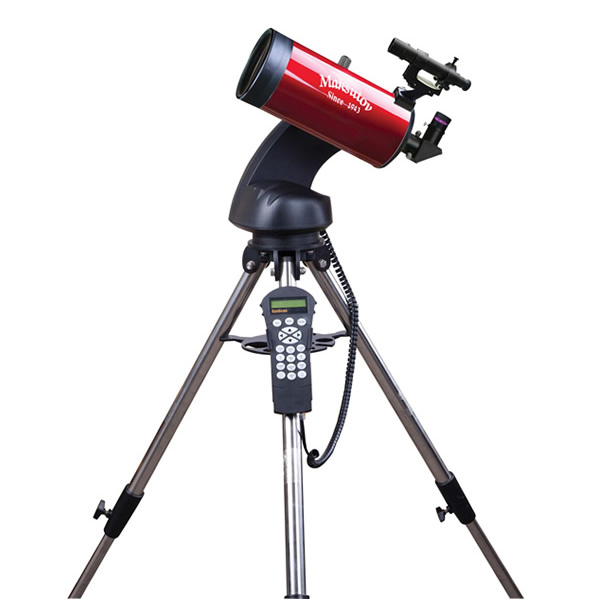 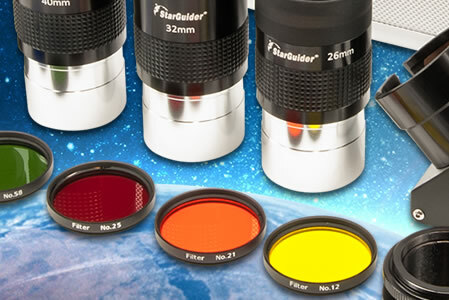 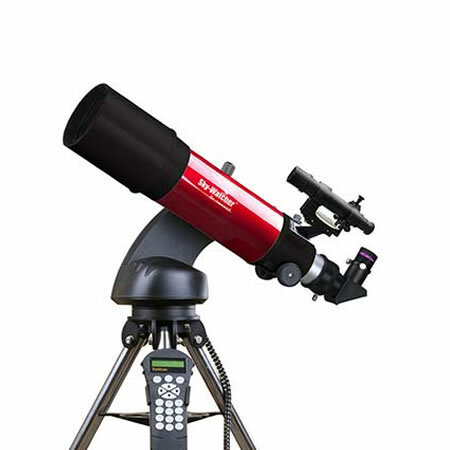 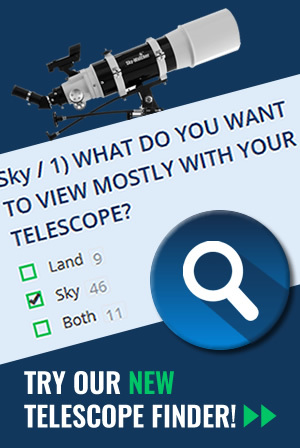 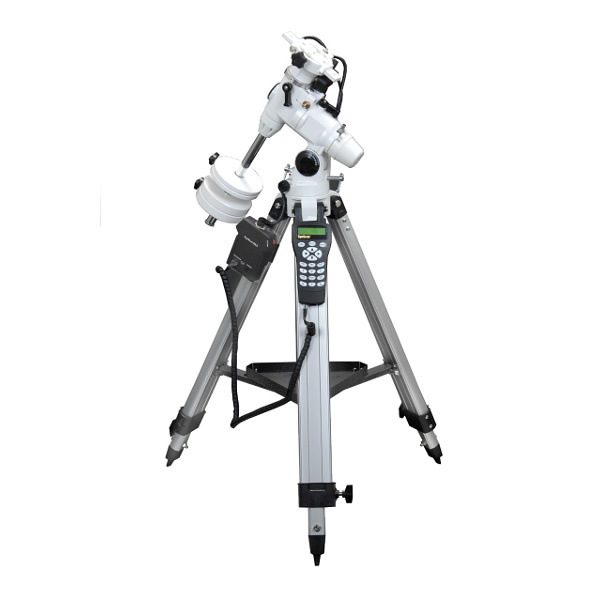 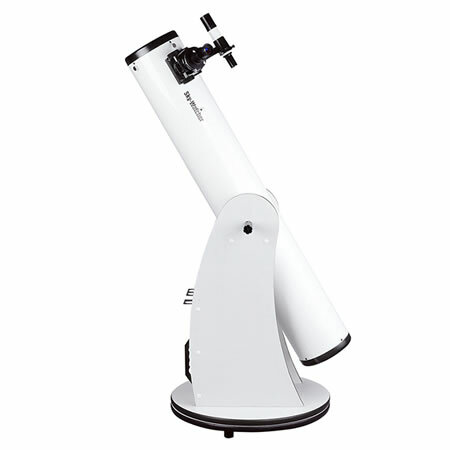 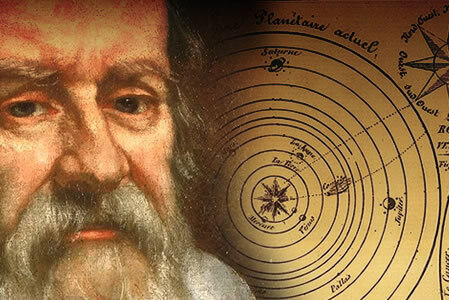 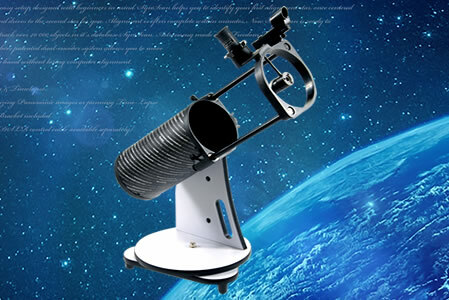 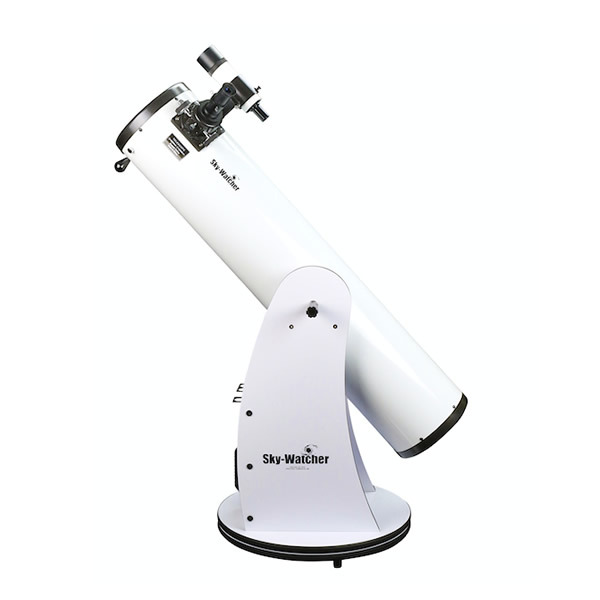 CHOOSE THE TELESCOPE TO SUIT YOU. 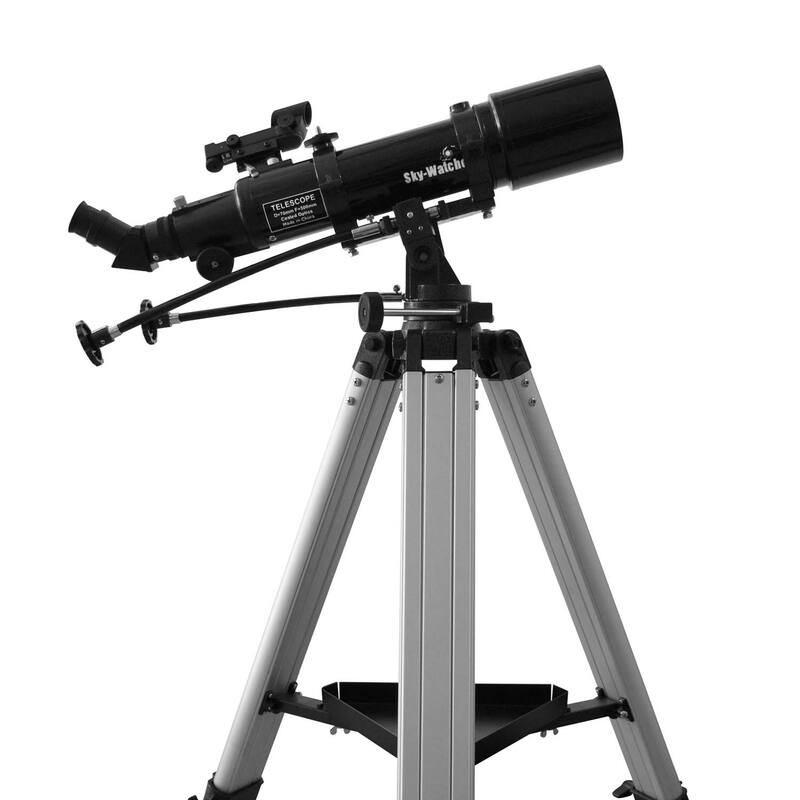 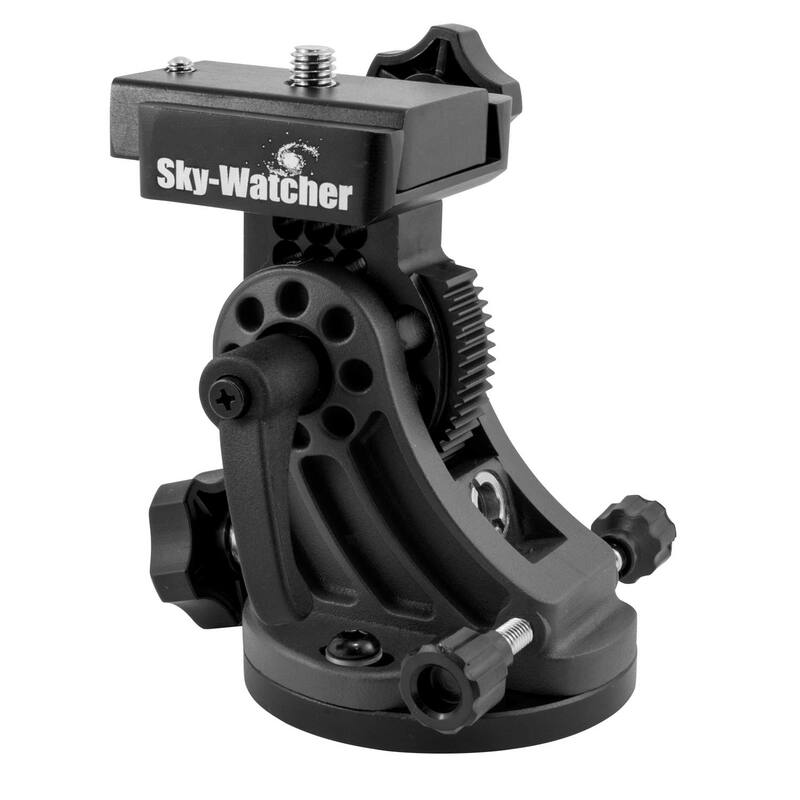 Sky-Watcher AZ-EQ6 mount and Sky-Watcher 250mm (10") ready for a night's viewing and imaging that belongs to 19yo astronomer, @urban_astronomer . 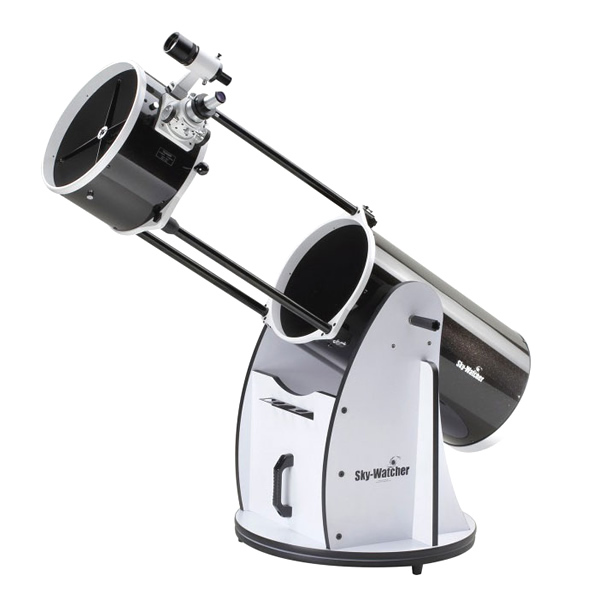 The image of Messier 81 or "Bode's Galaxy" was the result of his first time ever using guiding and captured under heavily light polluted skies.